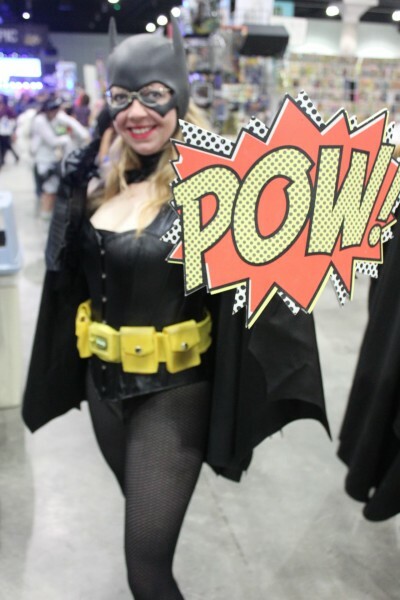 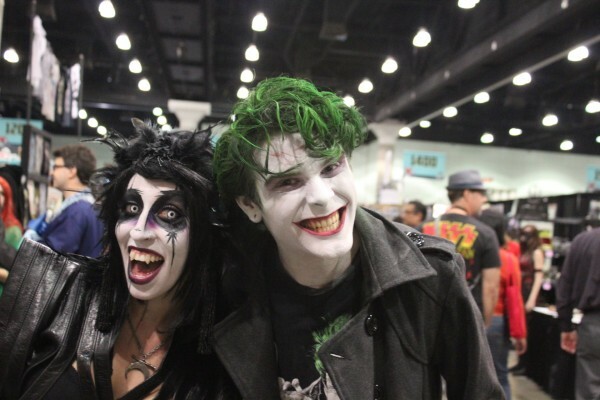 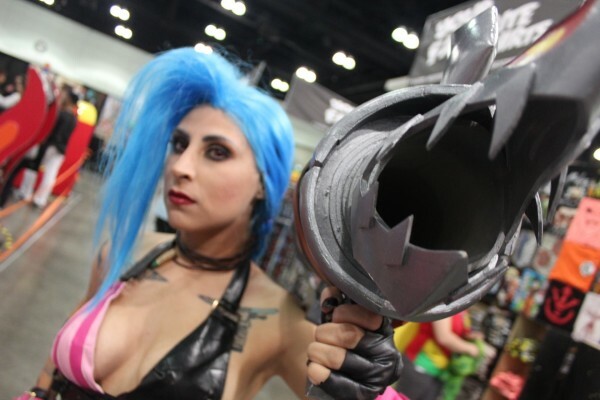 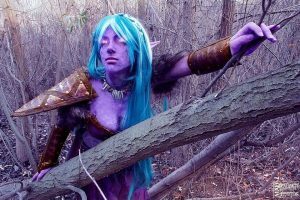 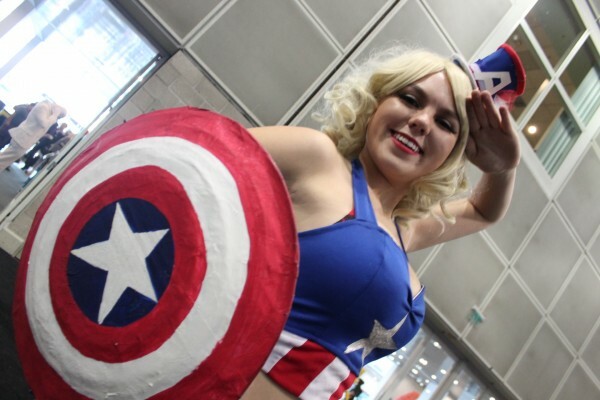 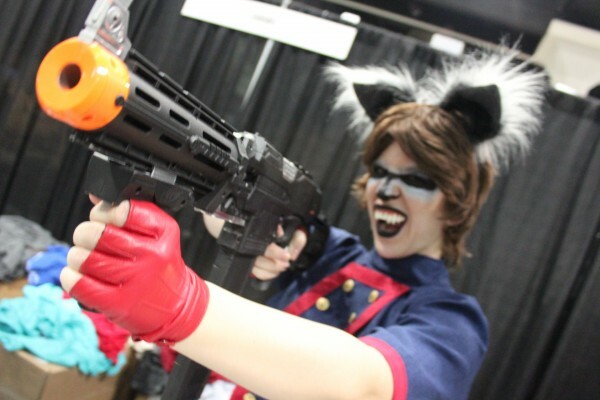 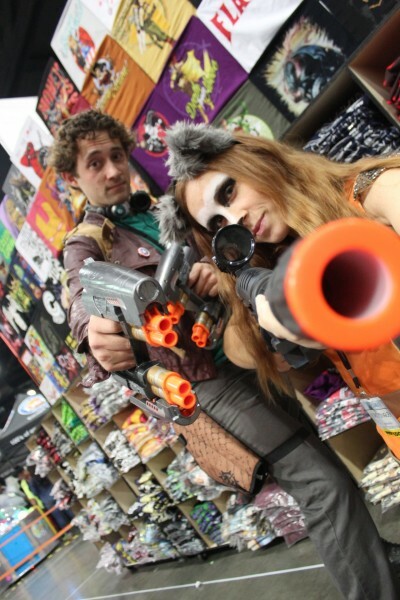 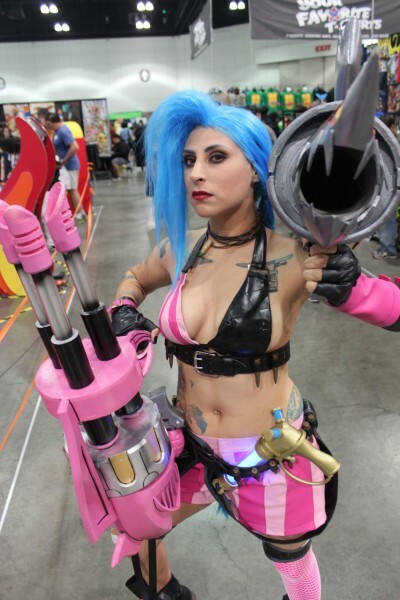 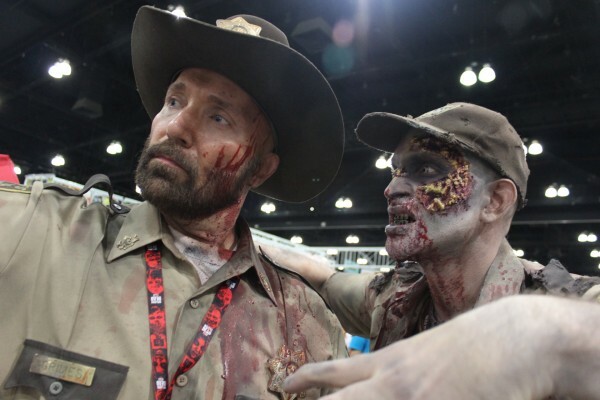 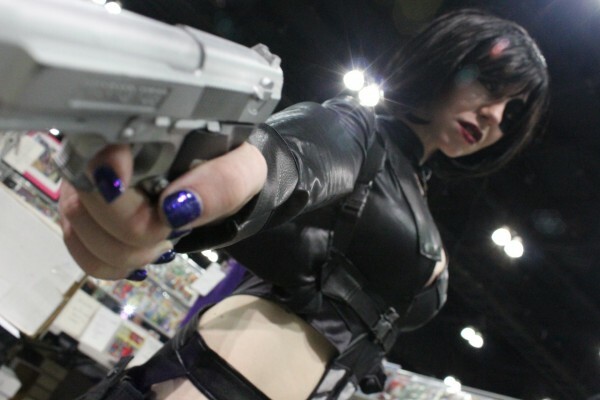 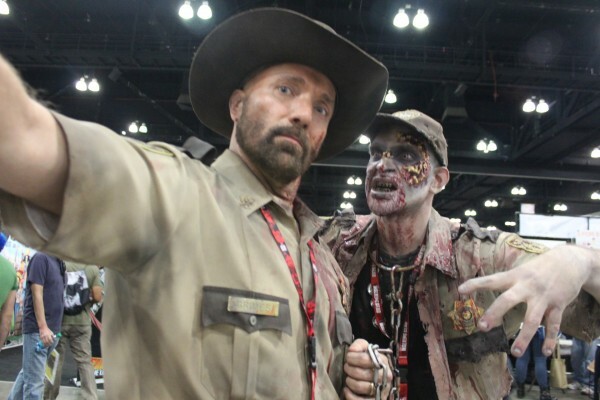 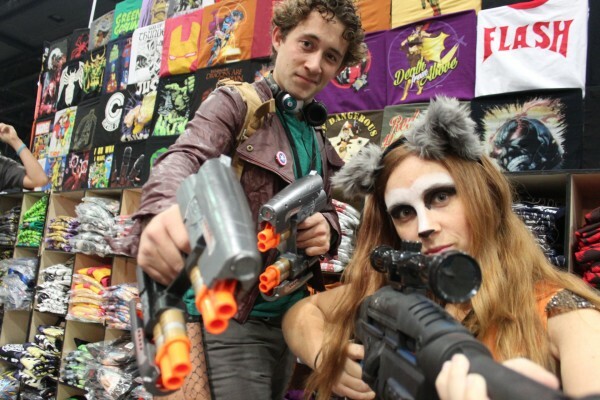 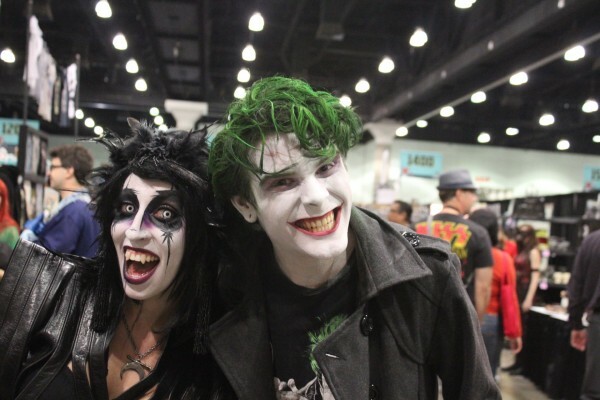 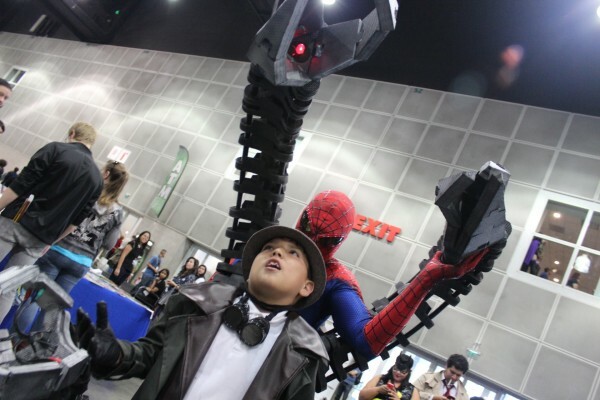 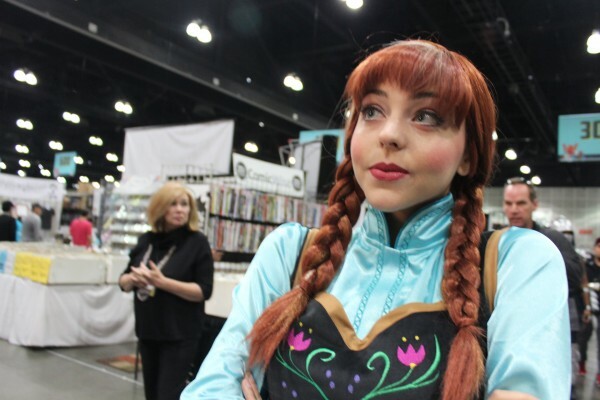 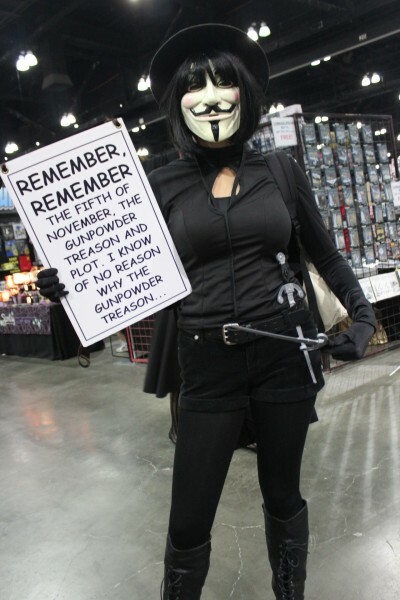 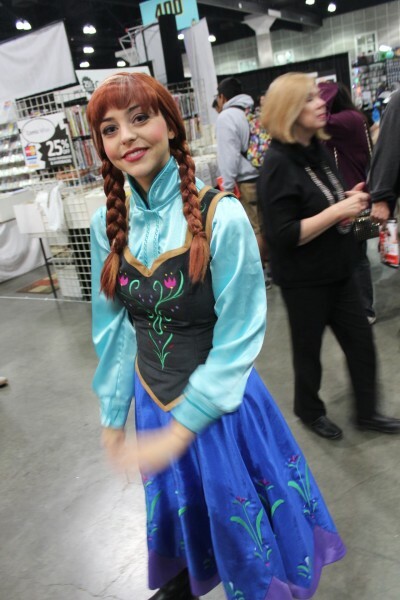 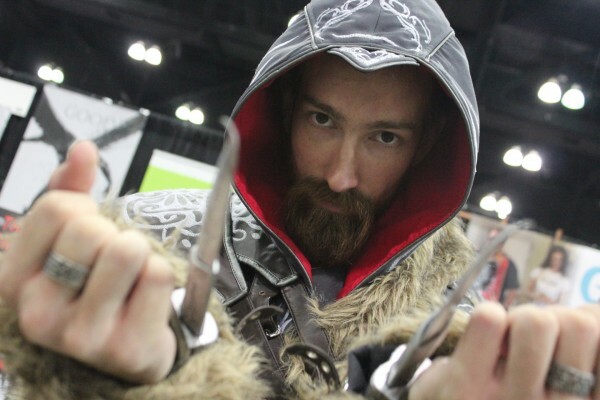 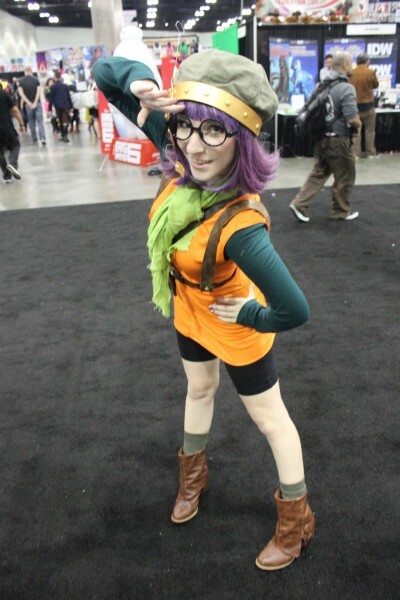 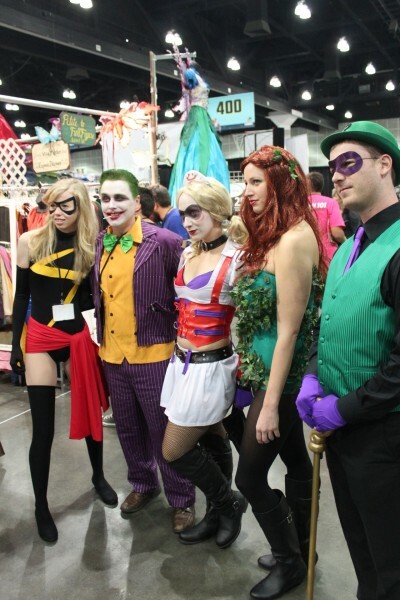 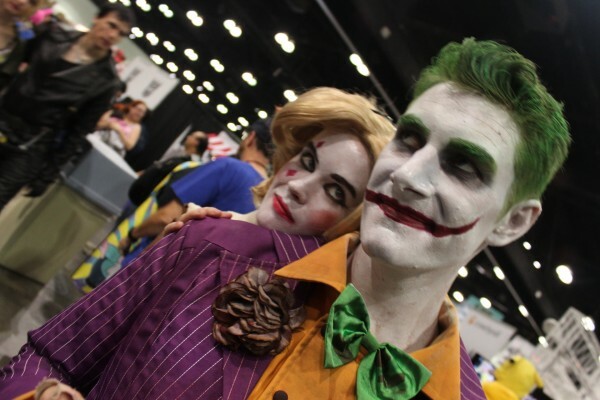 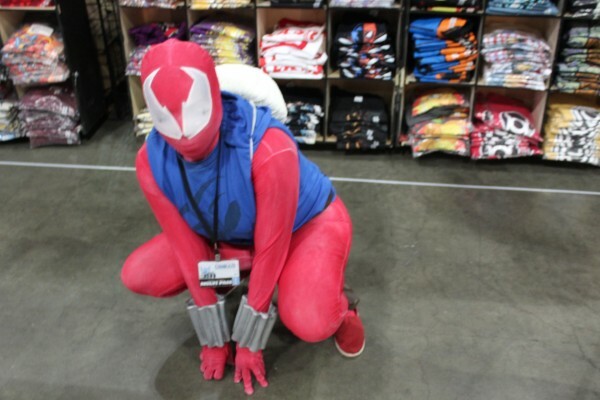 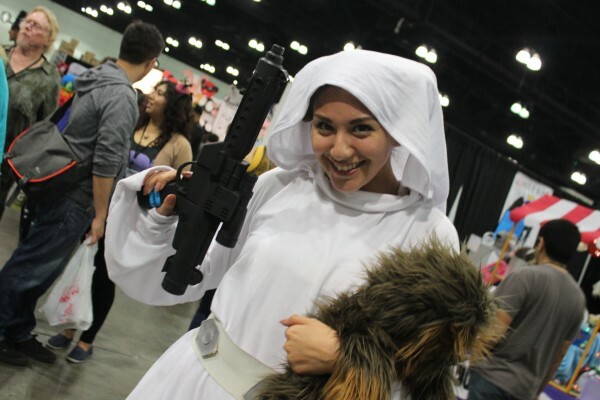 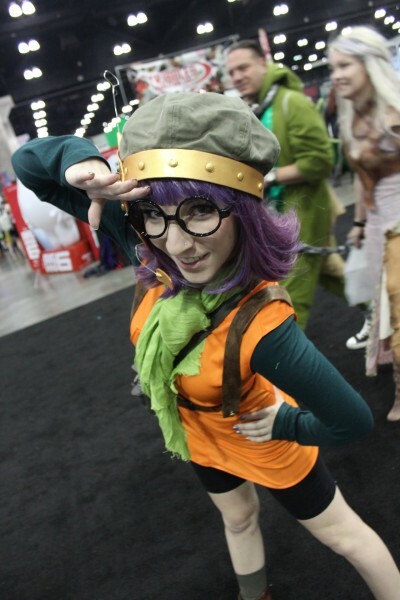 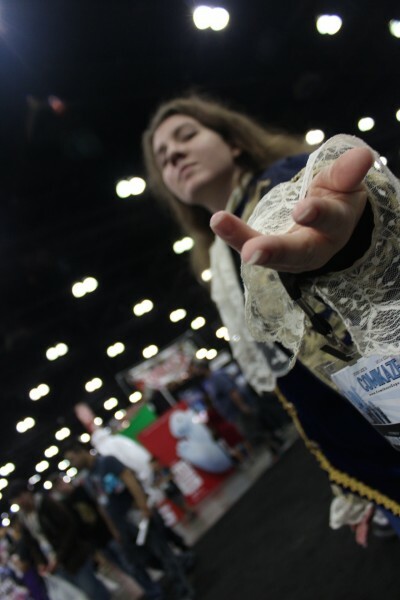 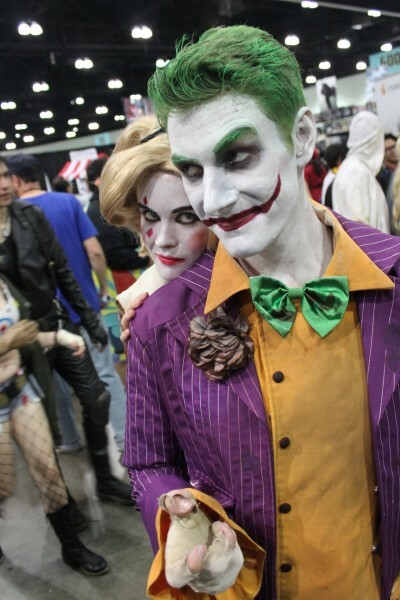 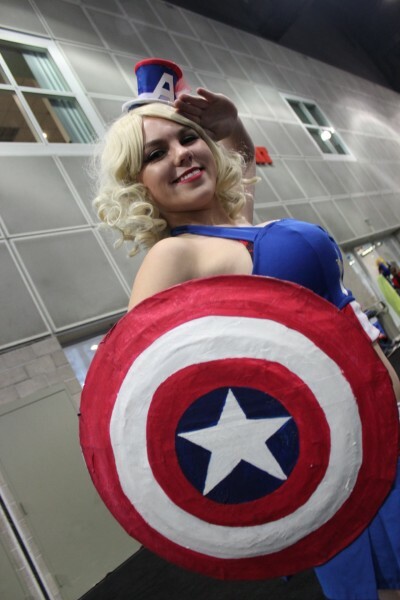 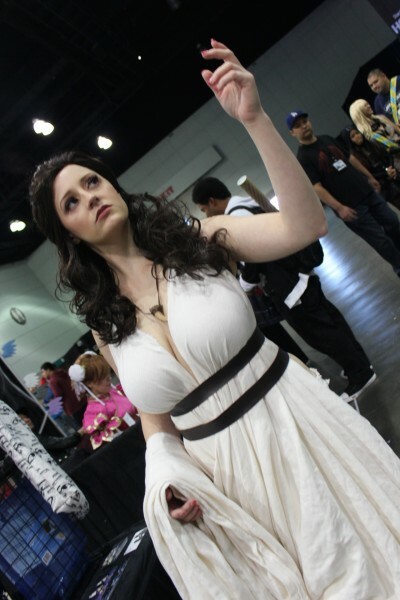 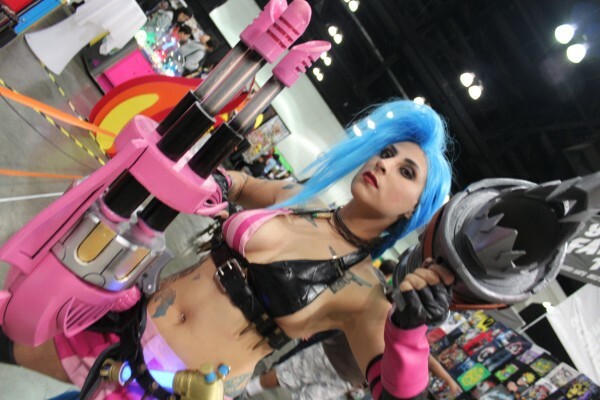 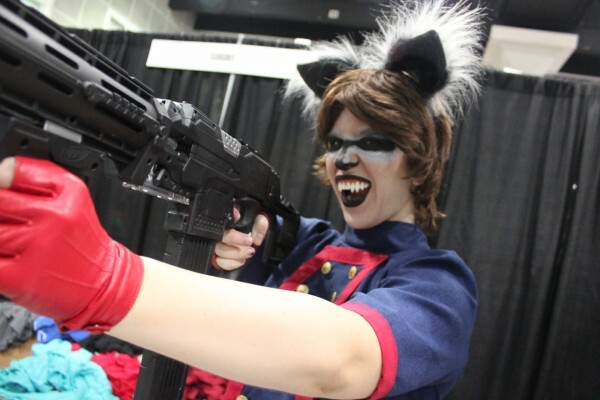 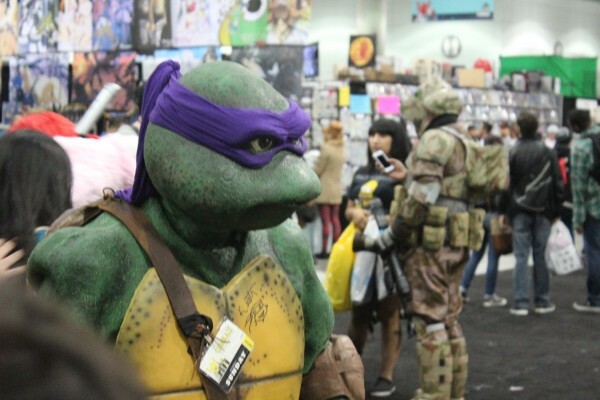 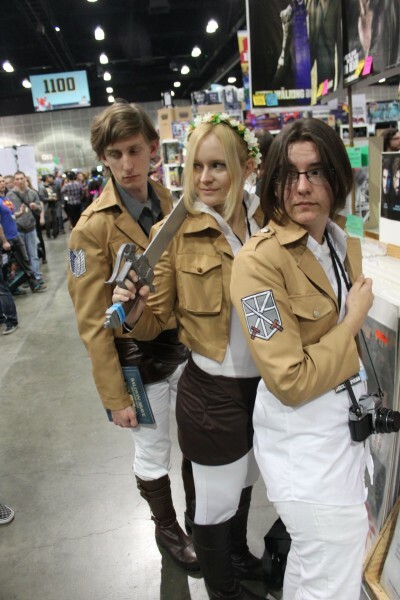 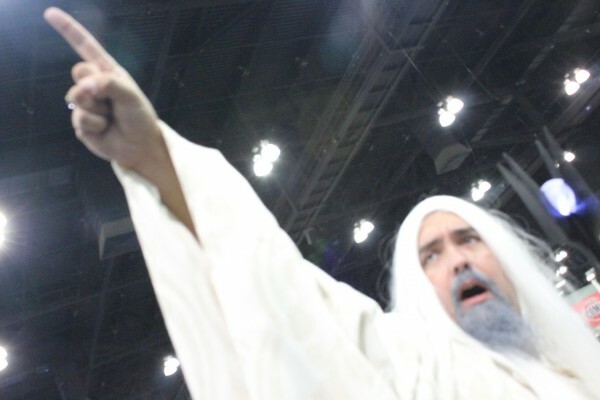 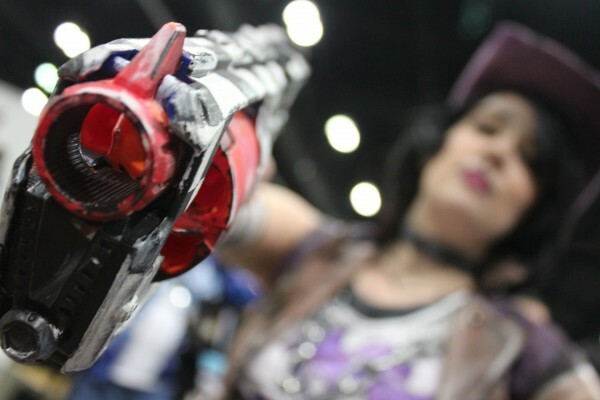 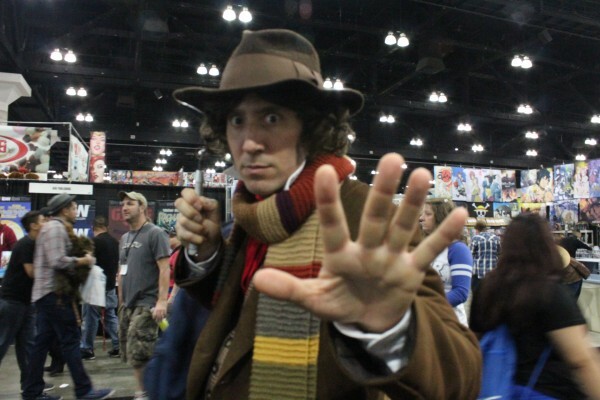 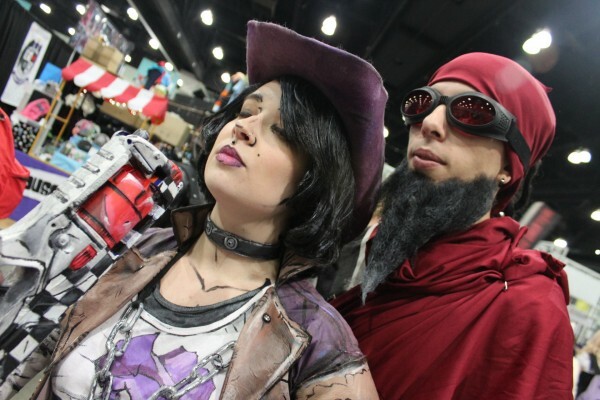 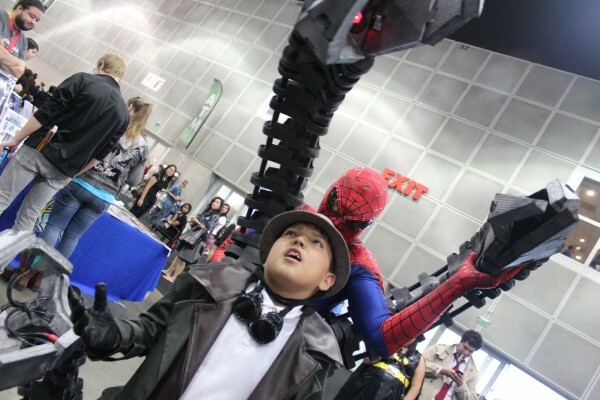 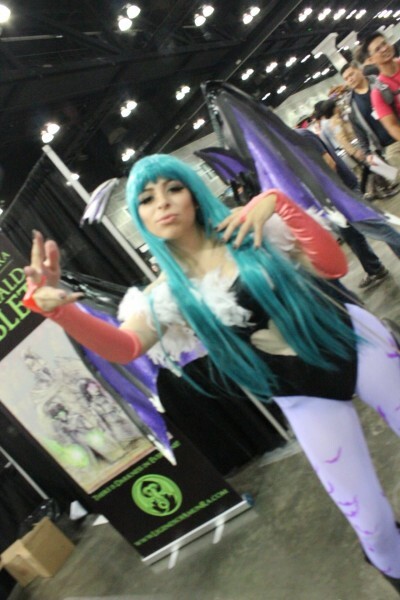 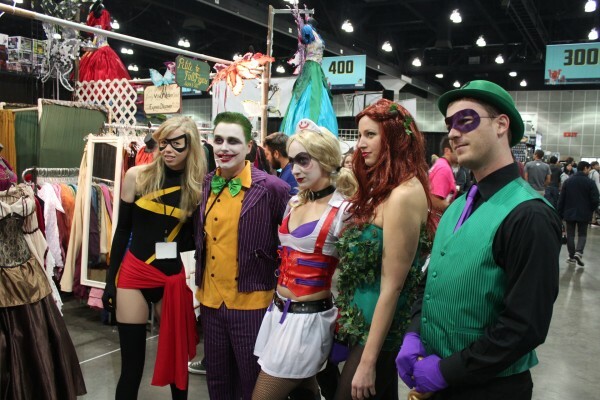 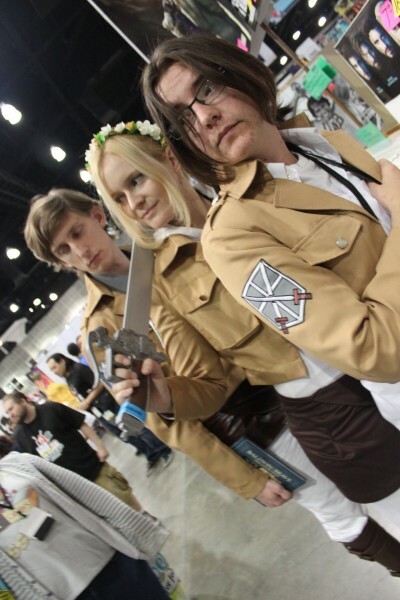 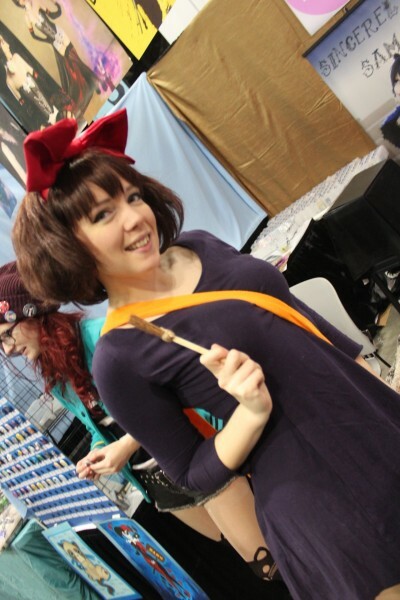 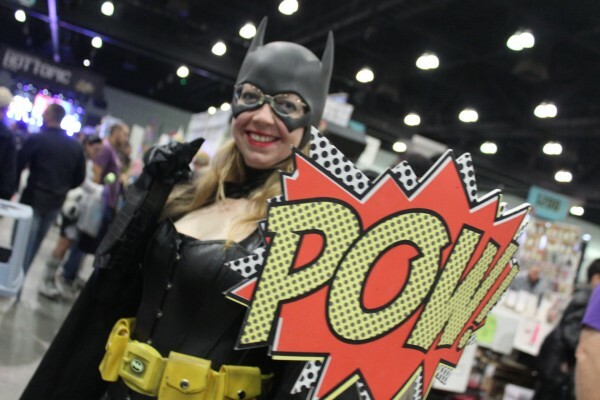 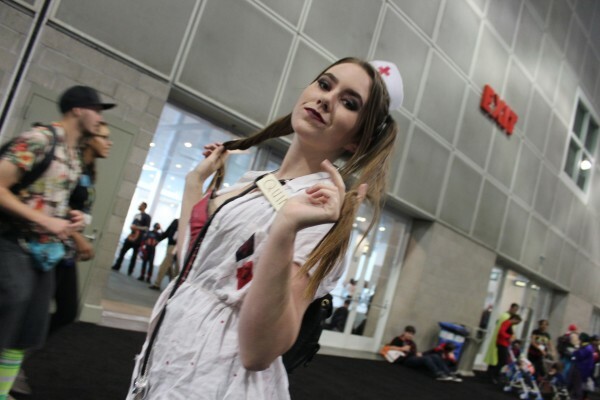 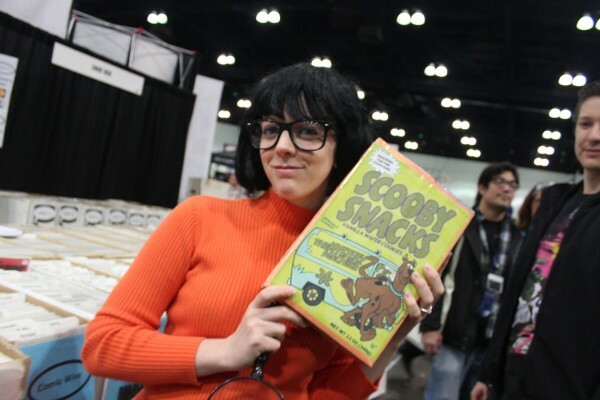 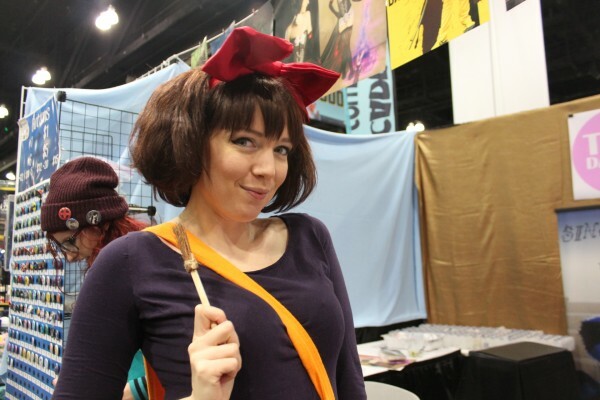 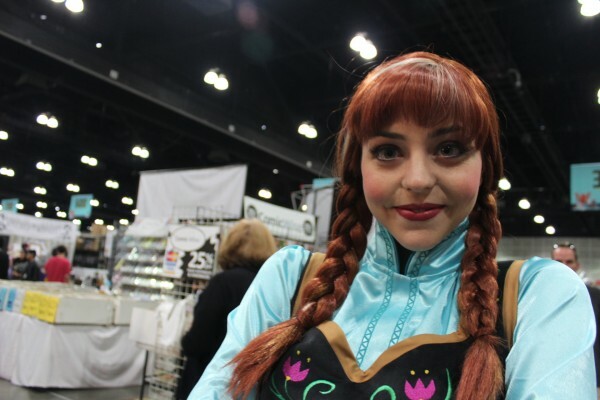 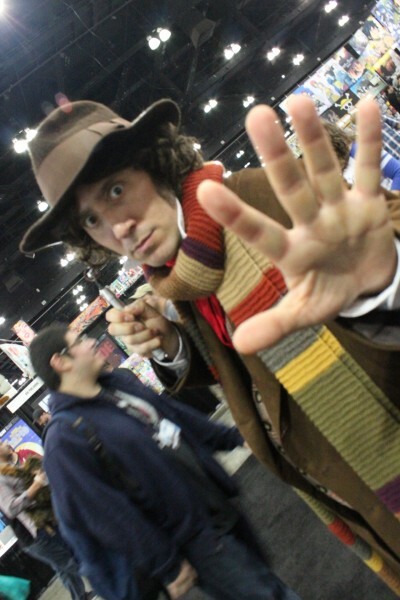 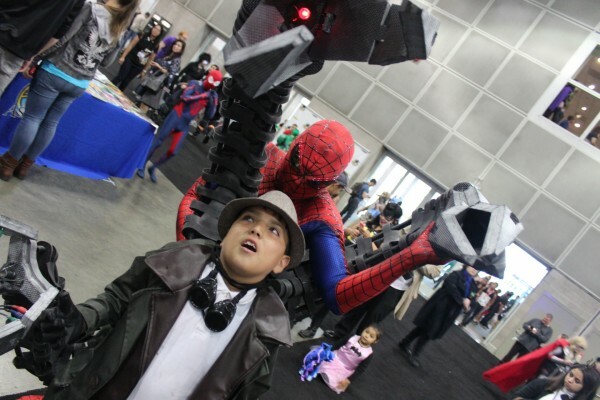 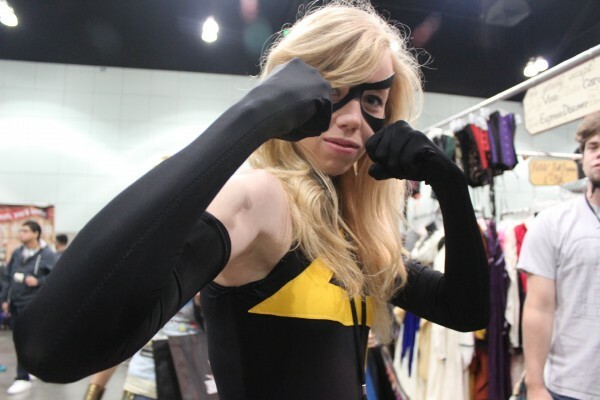 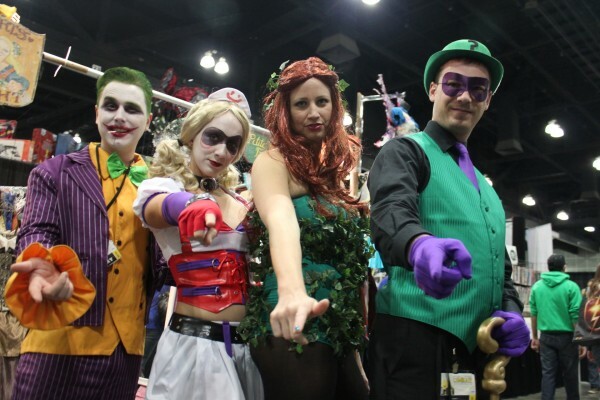 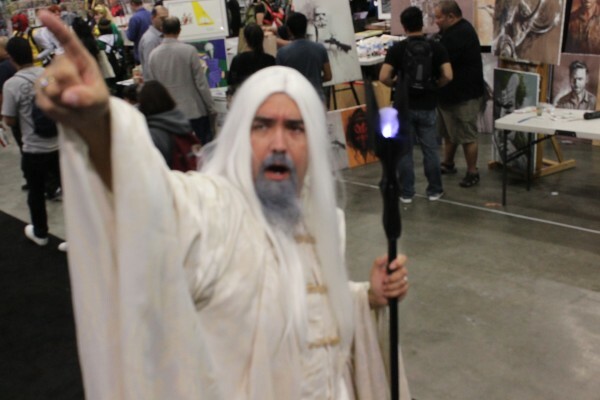 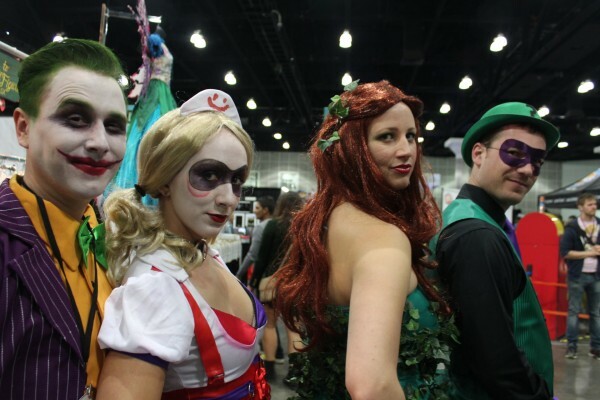 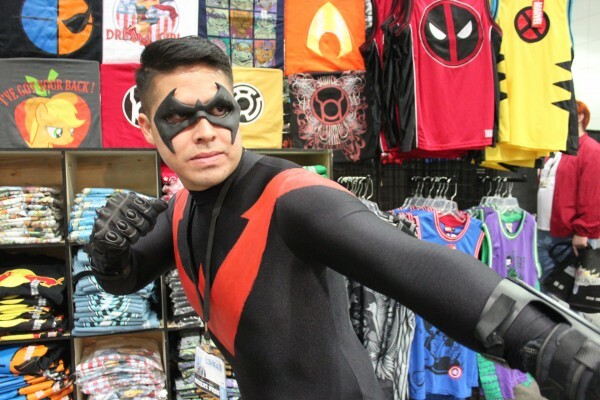 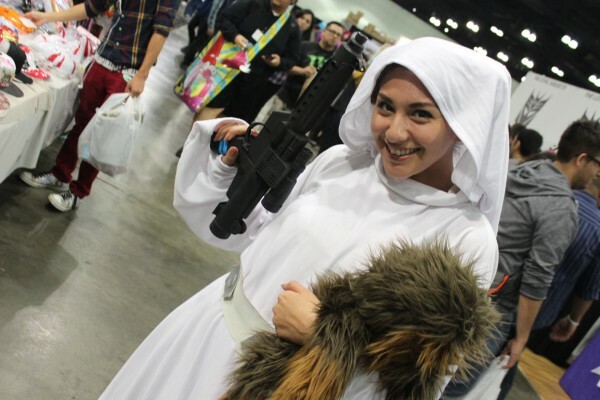 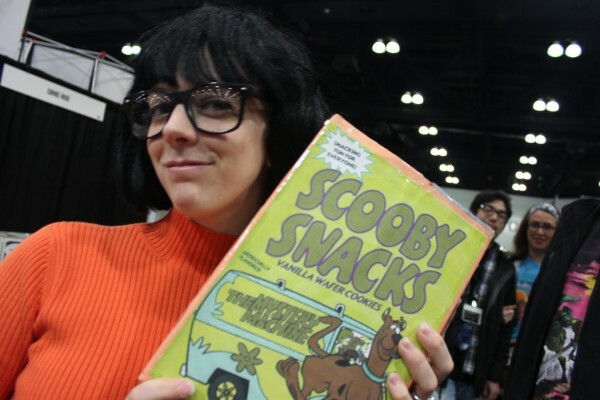 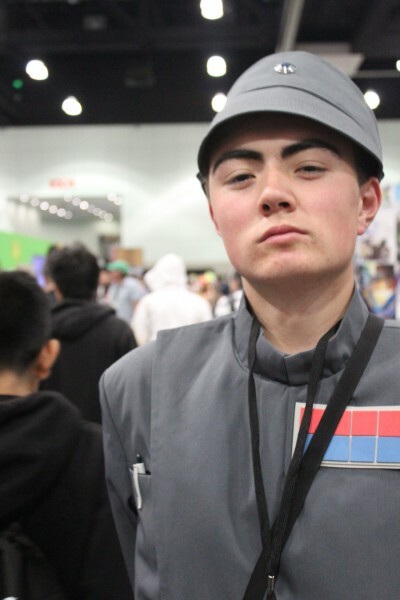 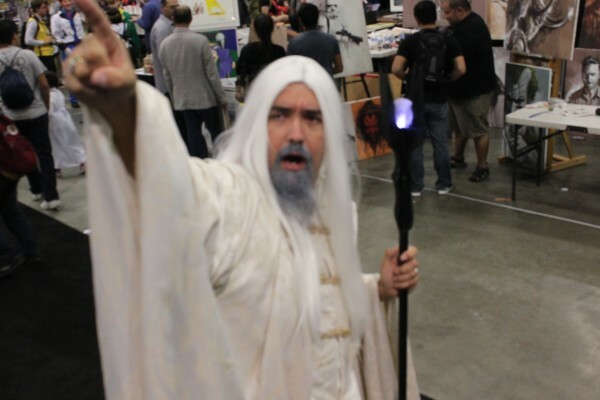 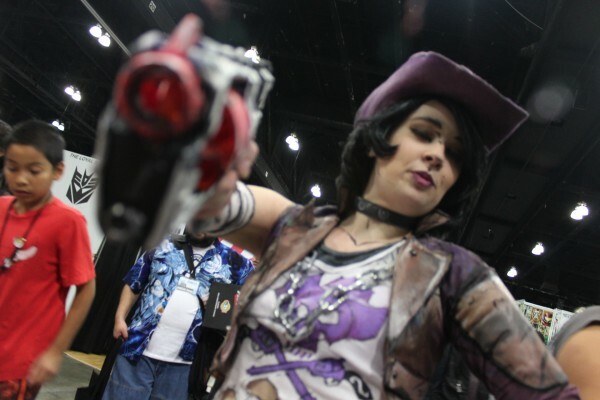 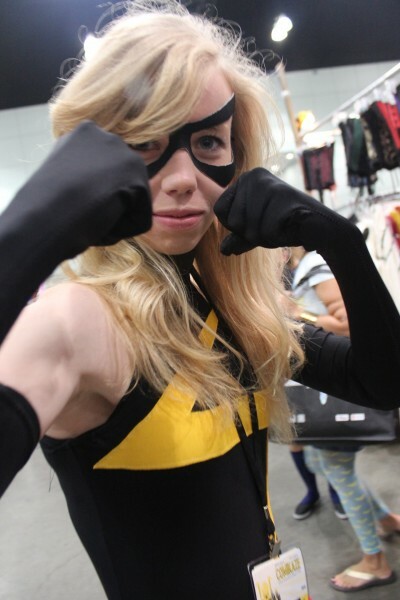 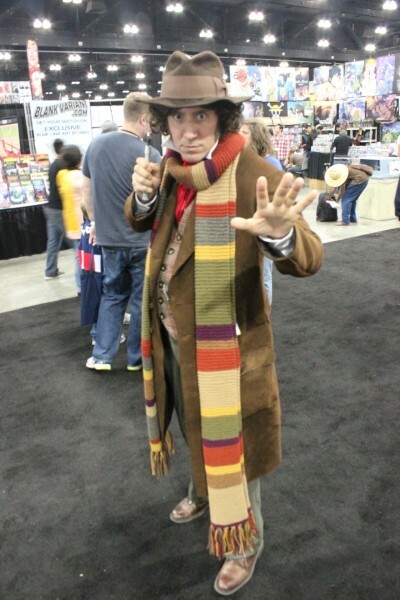 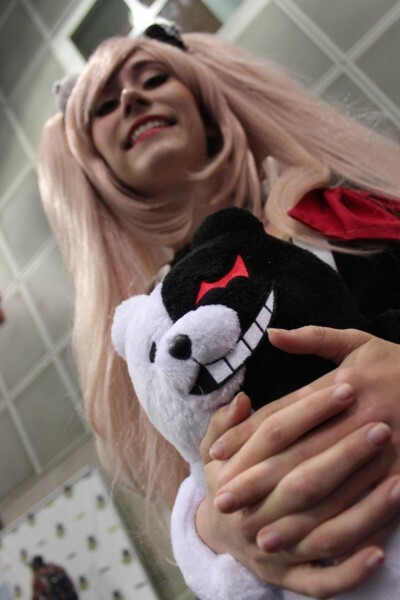 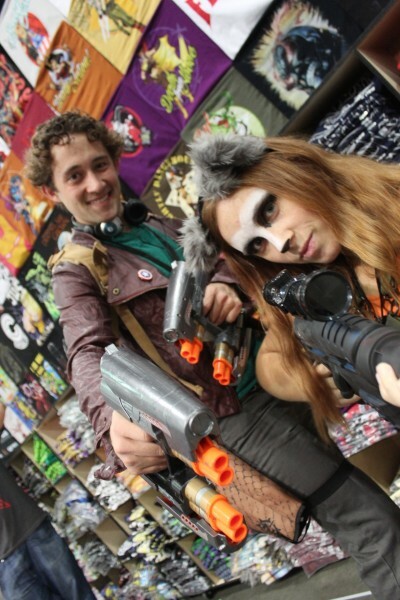 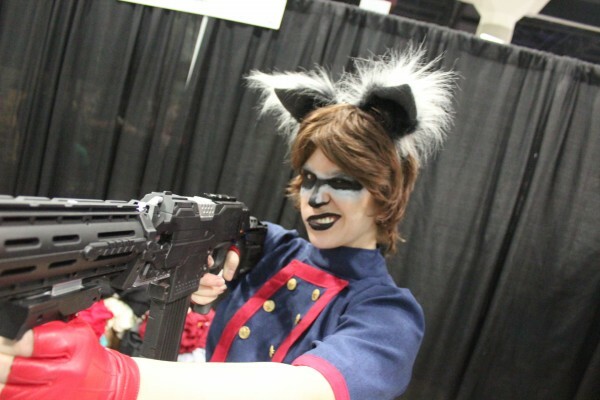 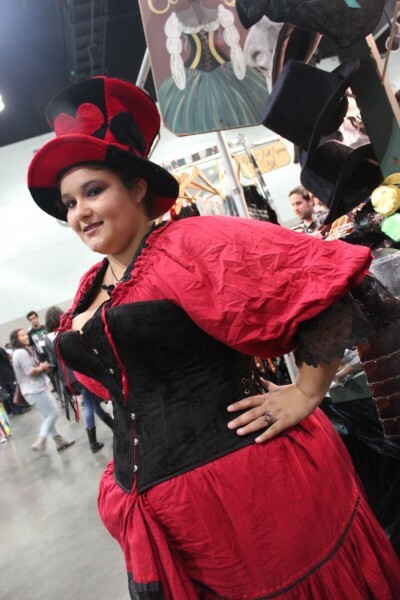 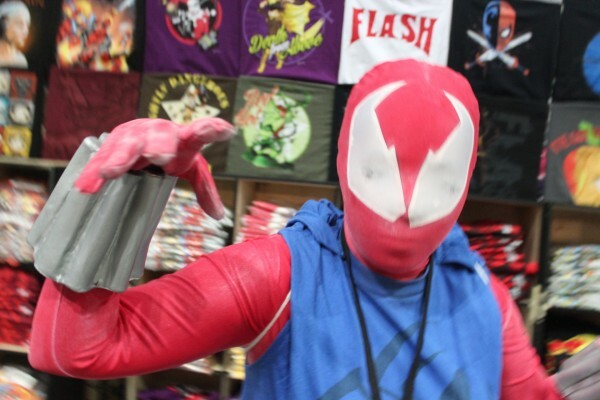 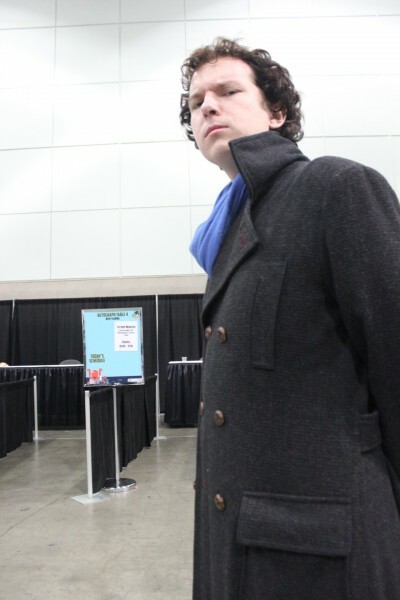 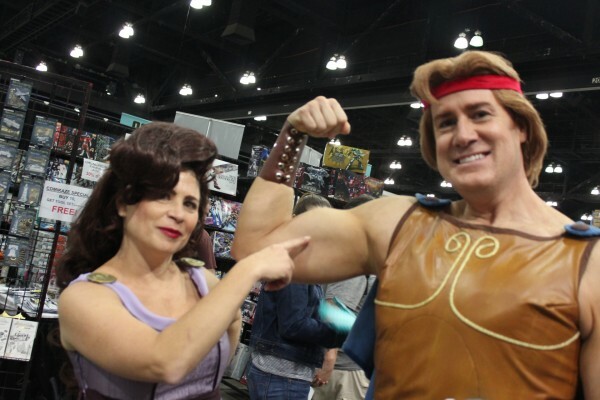 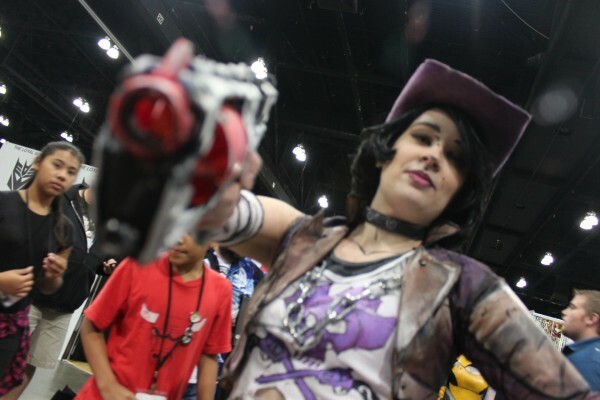 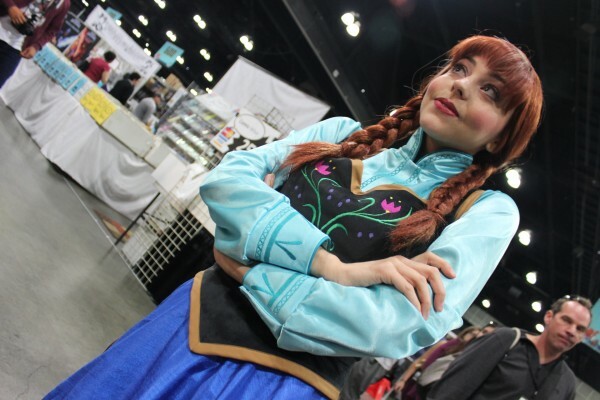 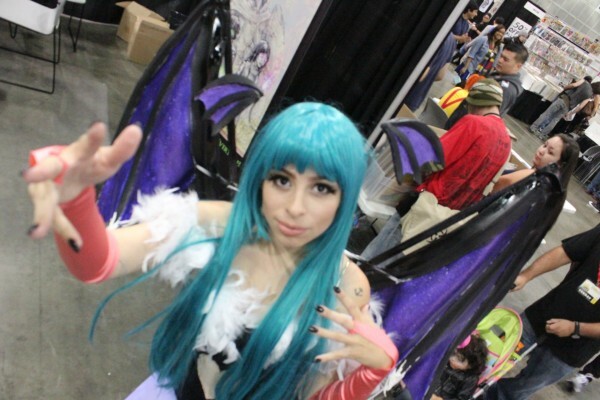 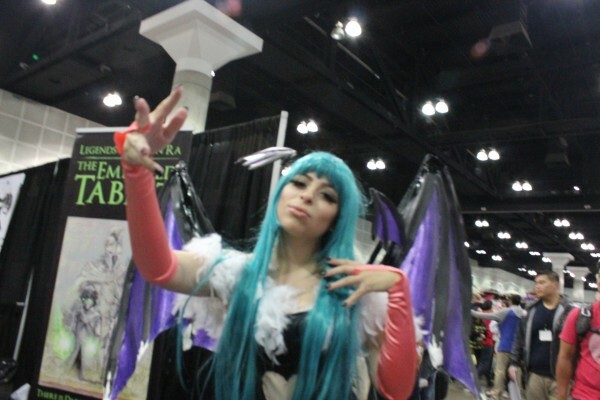 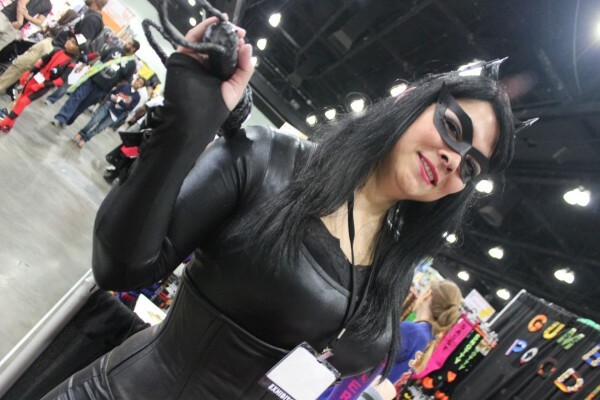 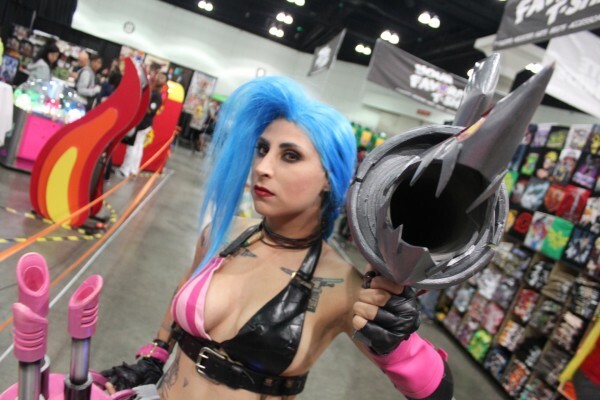 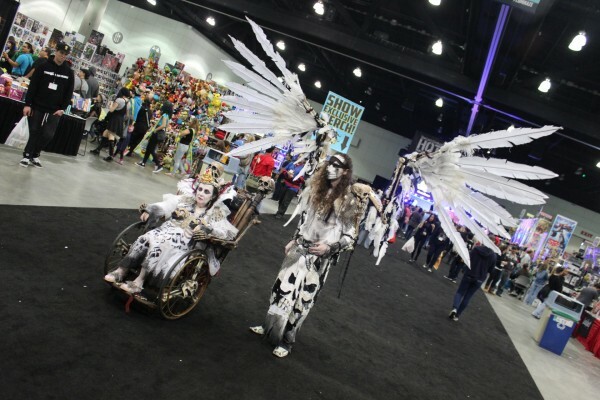 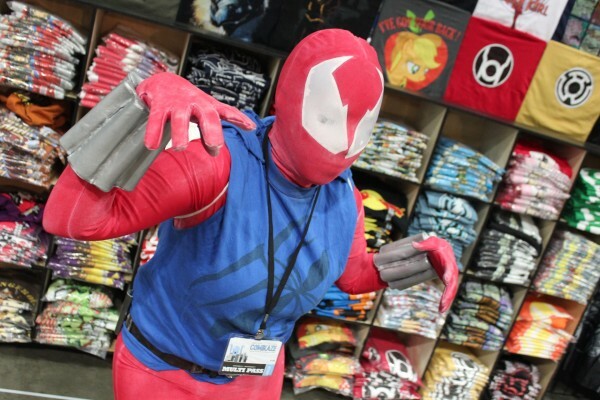 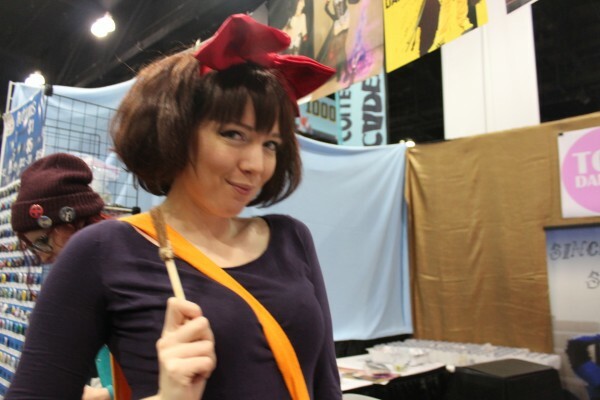 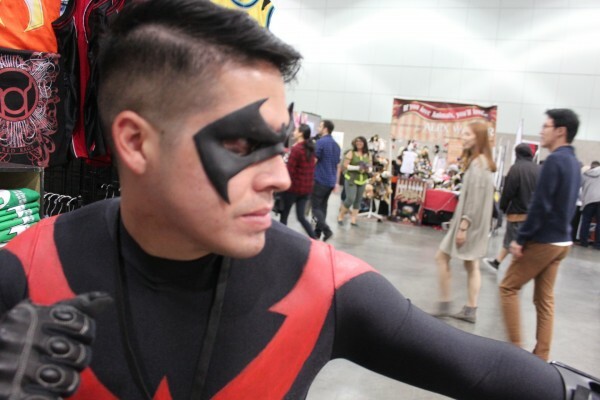 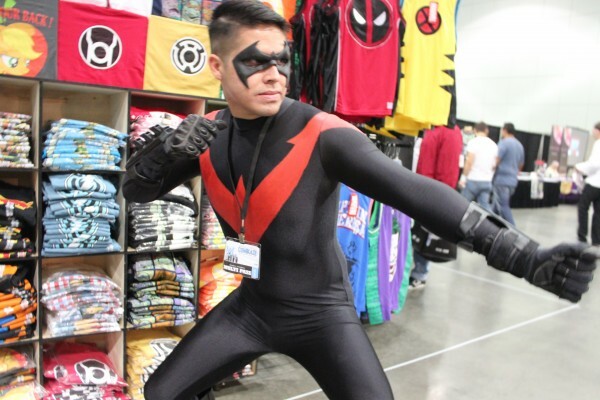 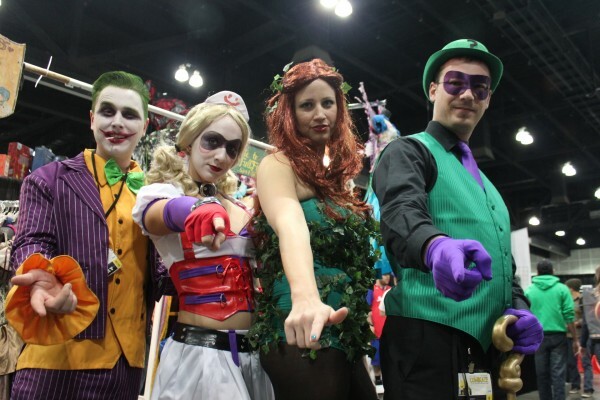 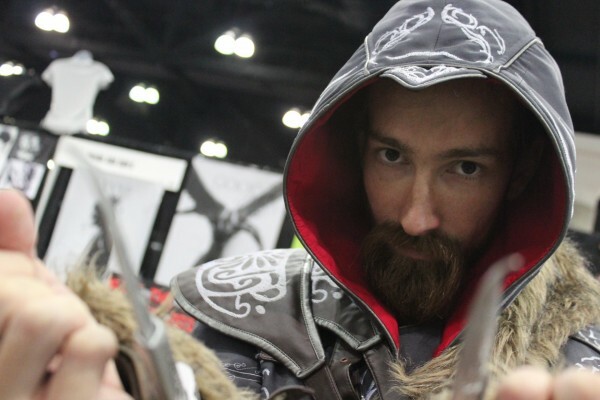 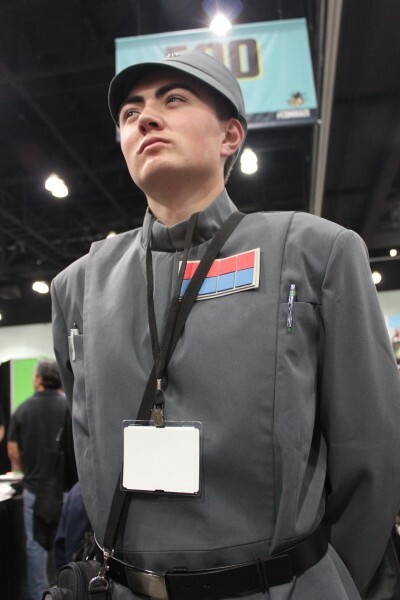 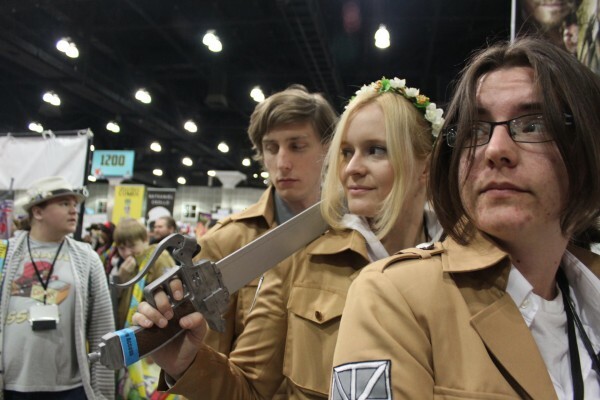 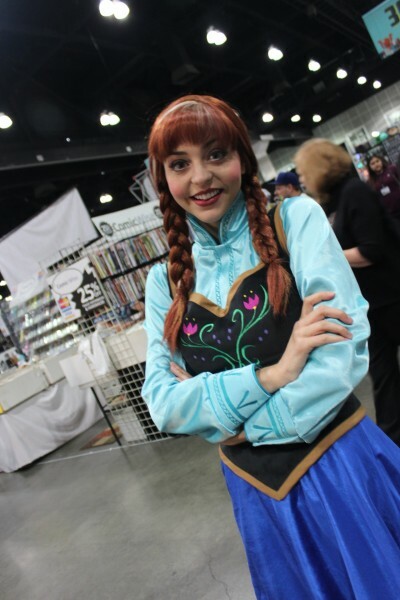 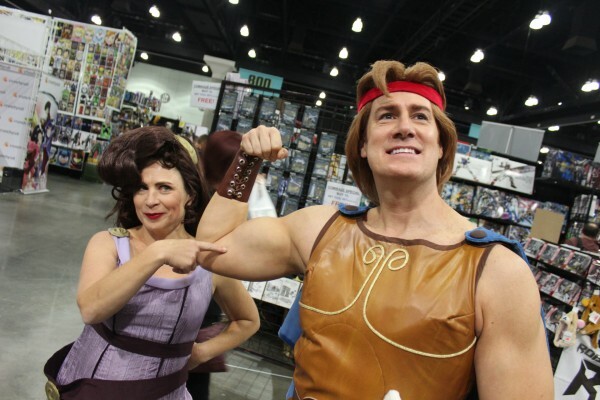 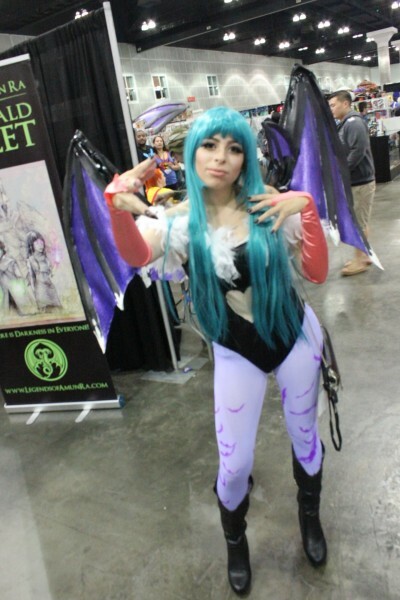 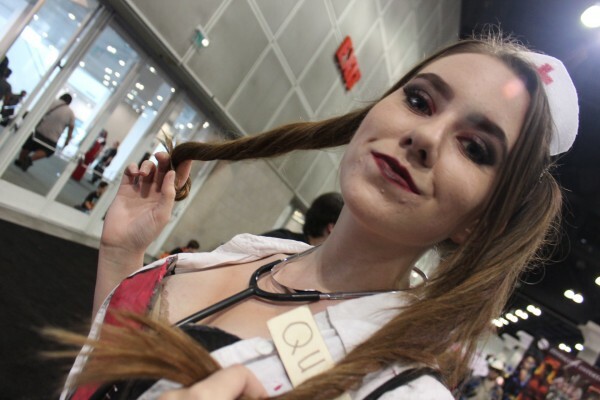 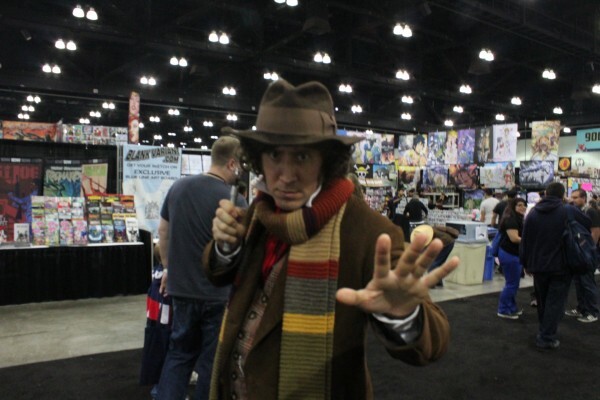 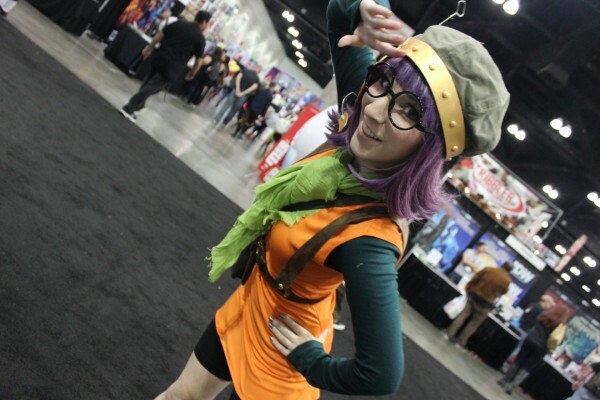 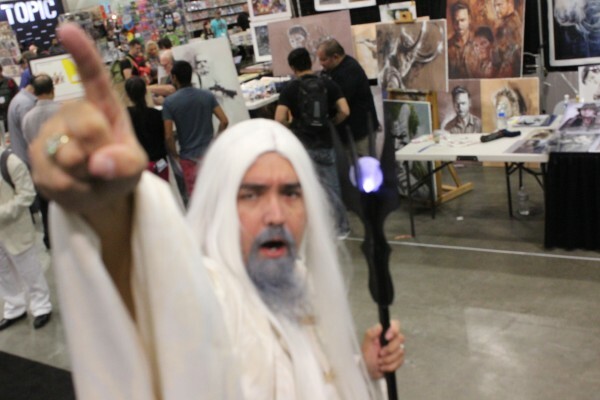 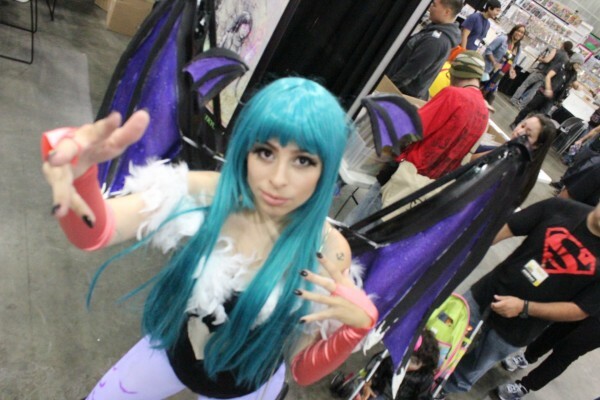 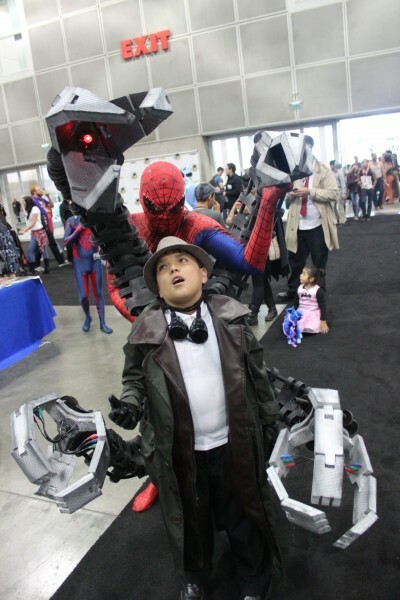 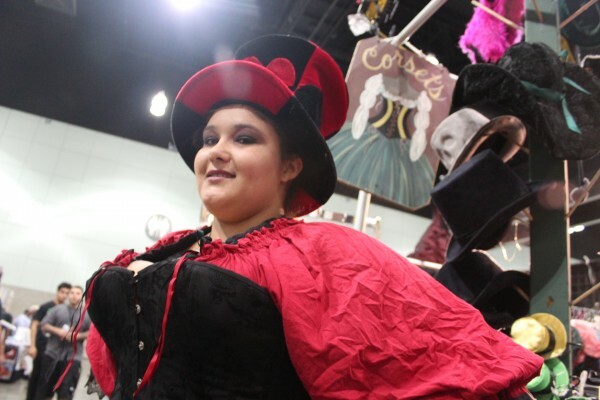 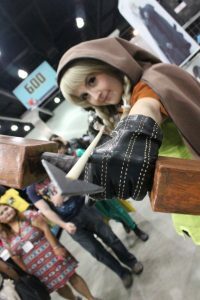 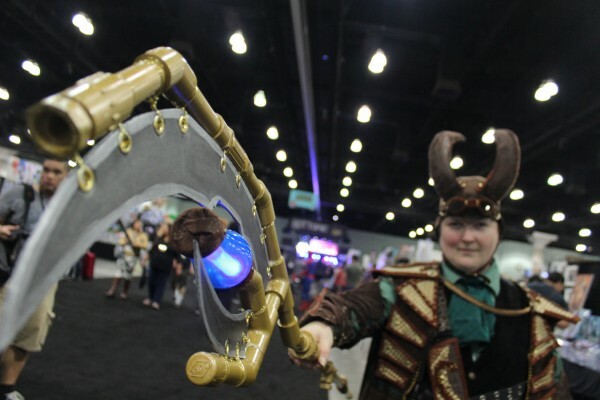 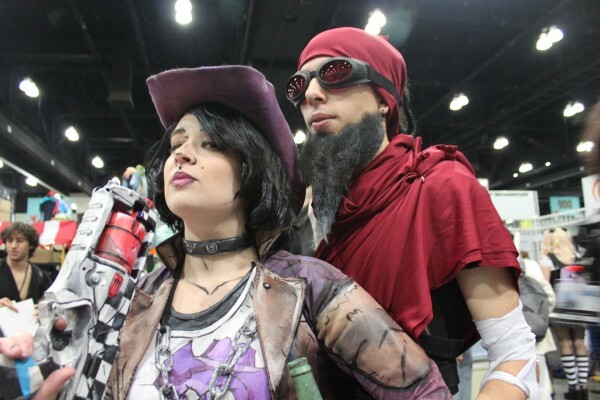 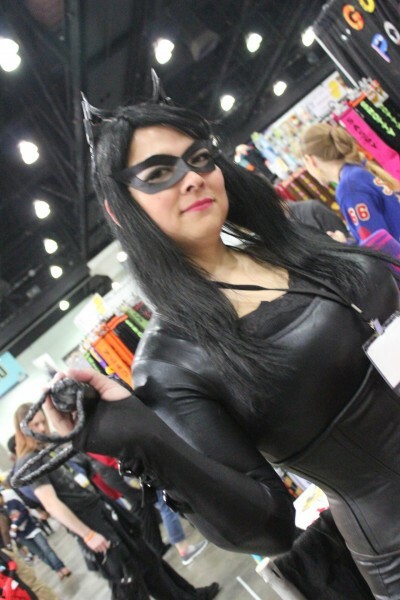 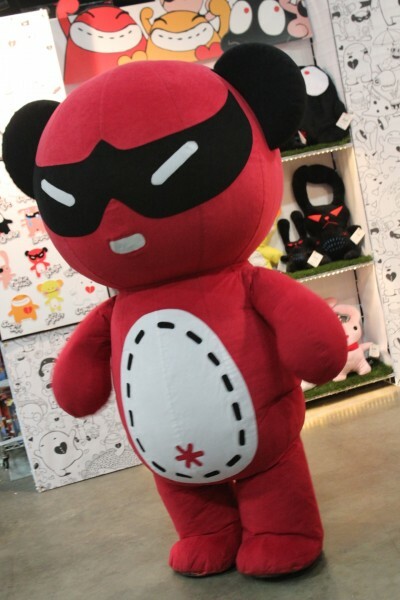 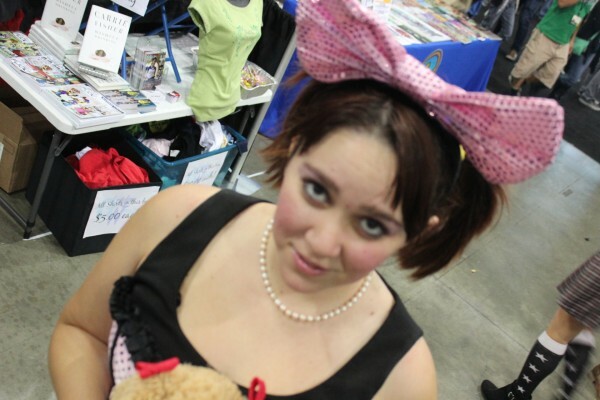 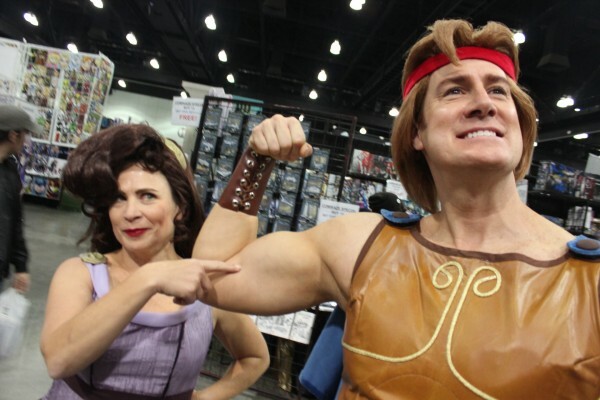 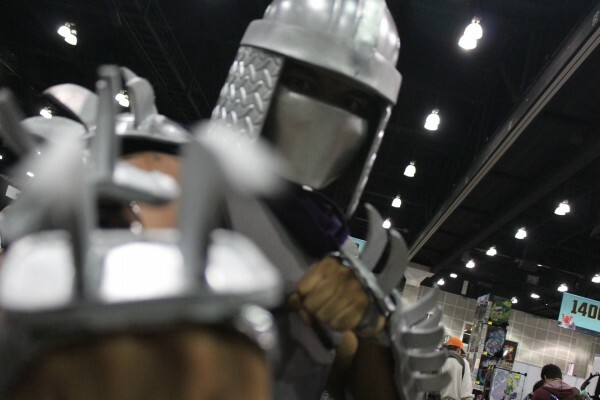 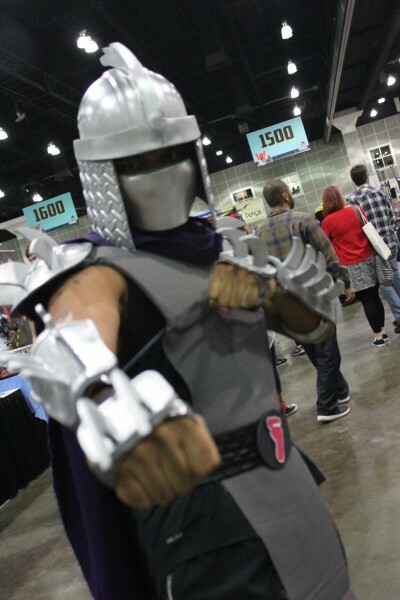 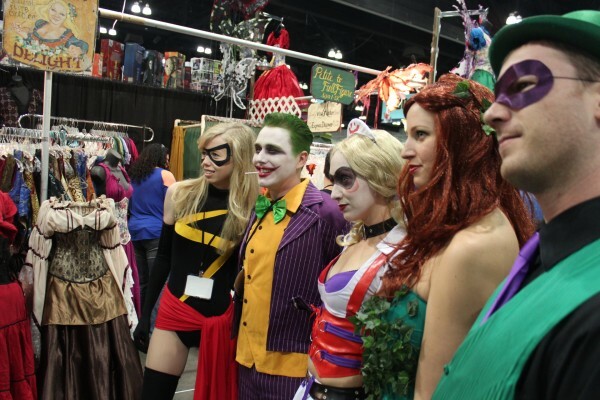 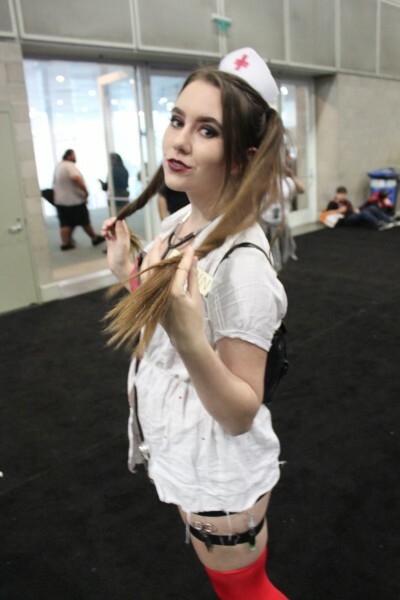 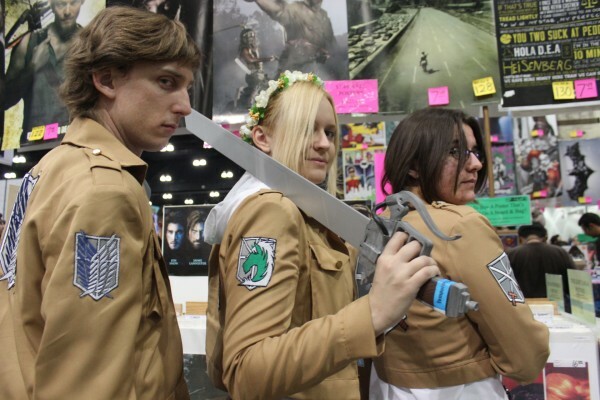 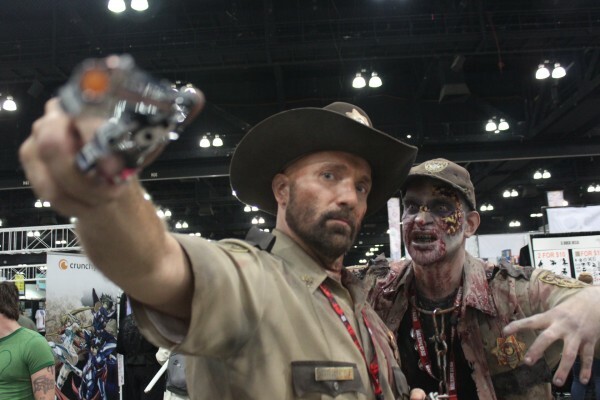 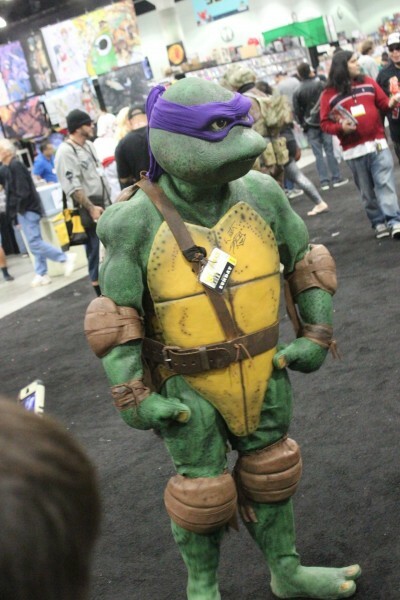 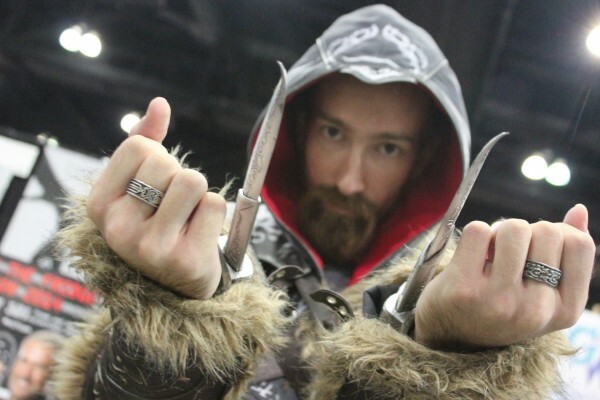 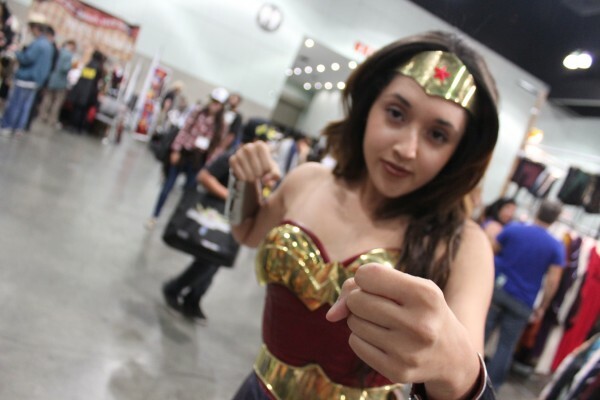 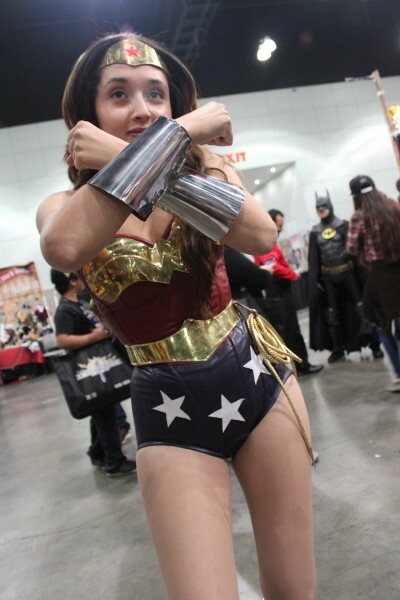 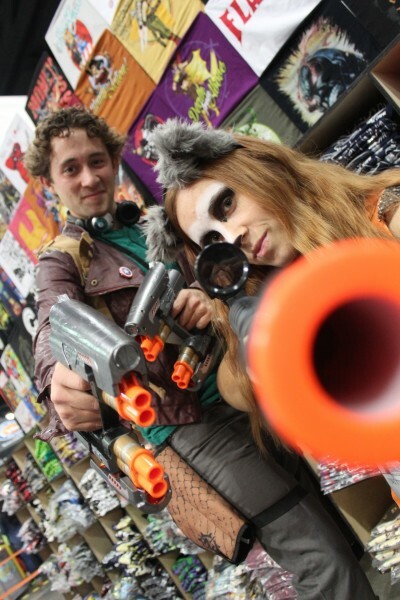 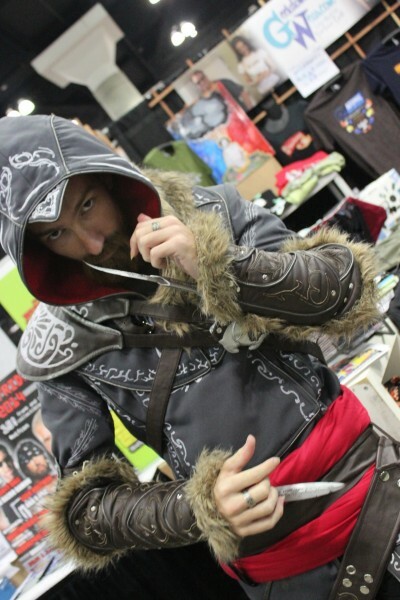 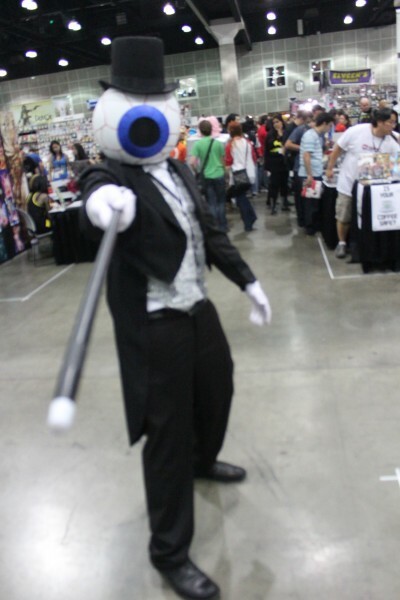 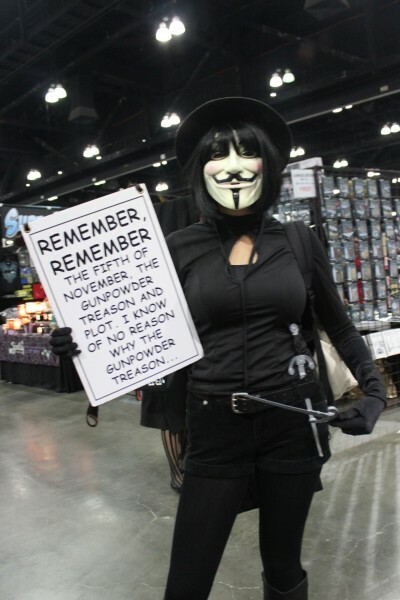 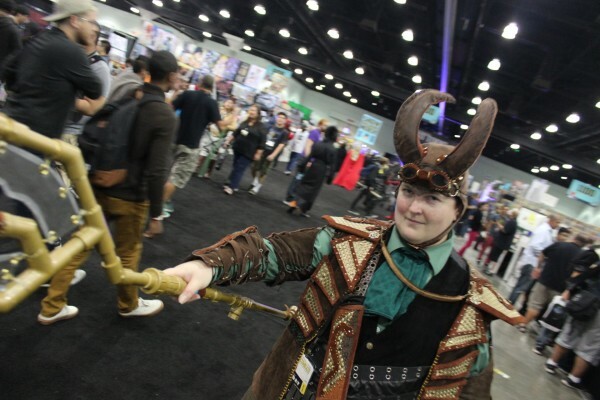 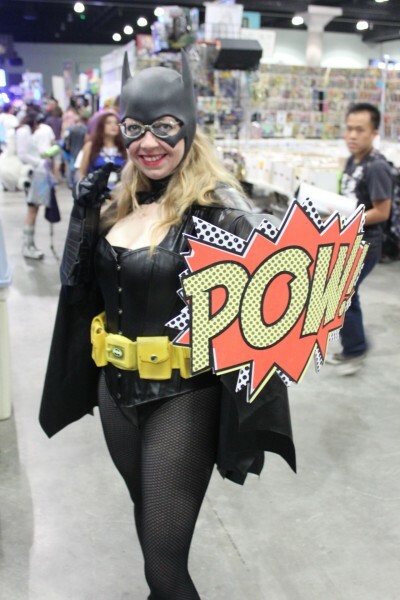 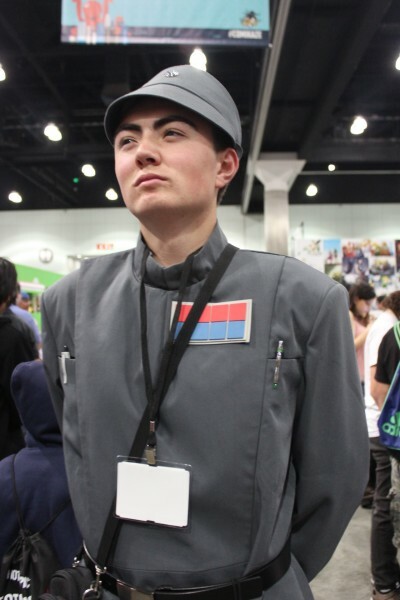 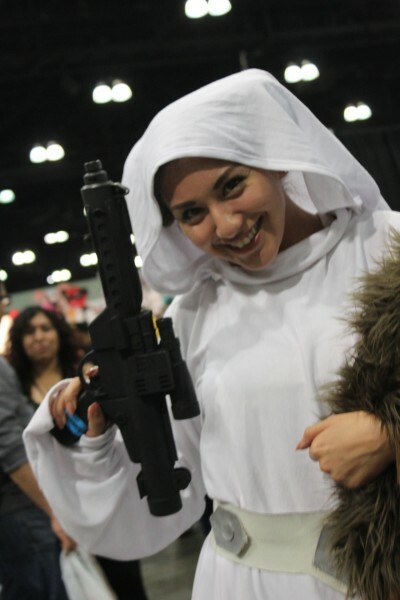 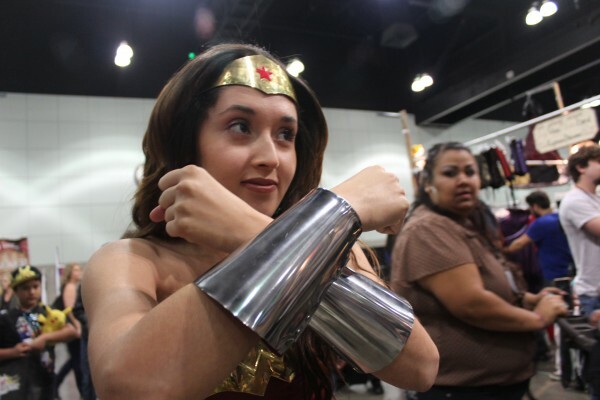 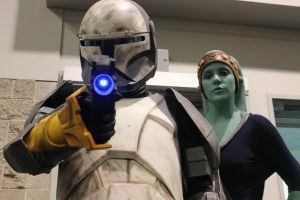 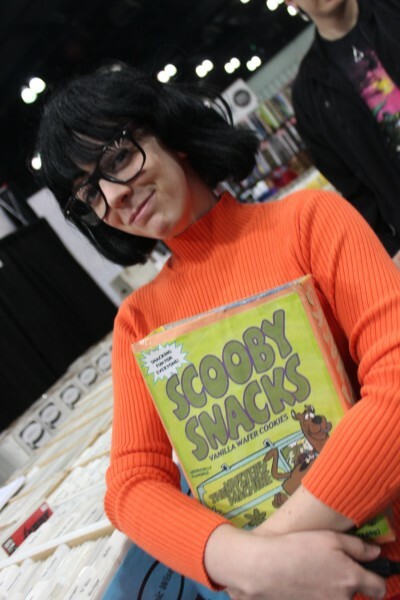 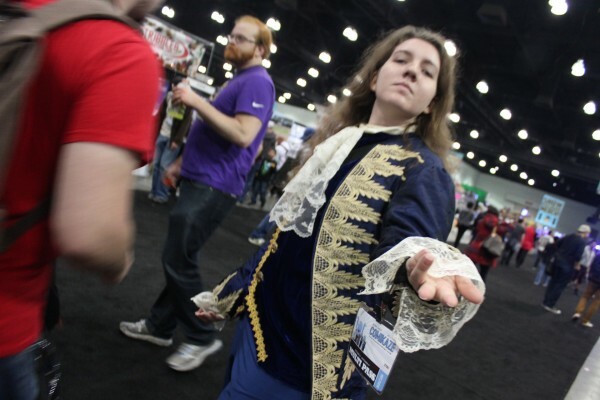 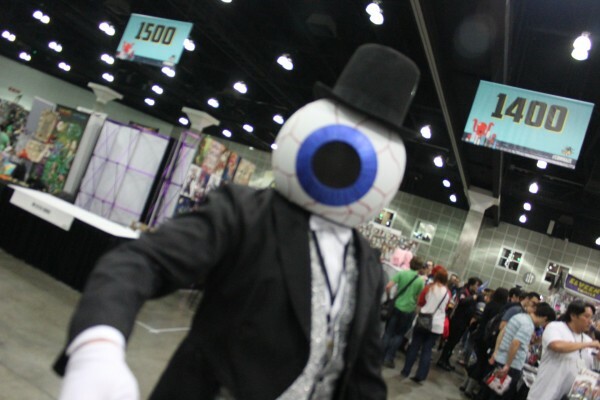 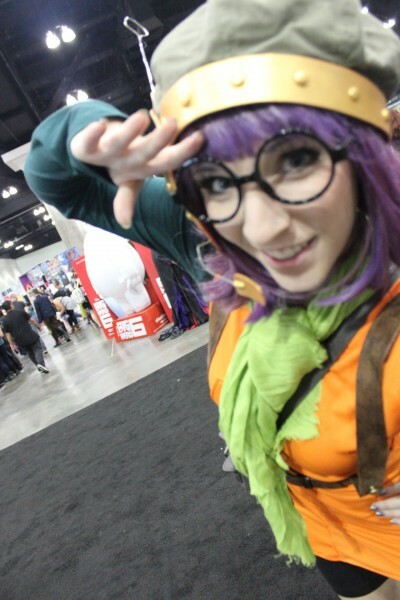 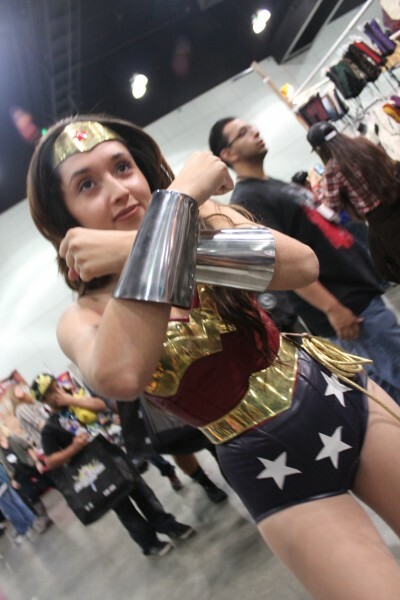 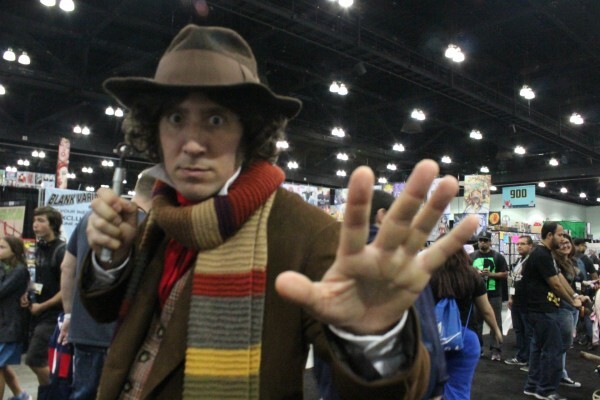 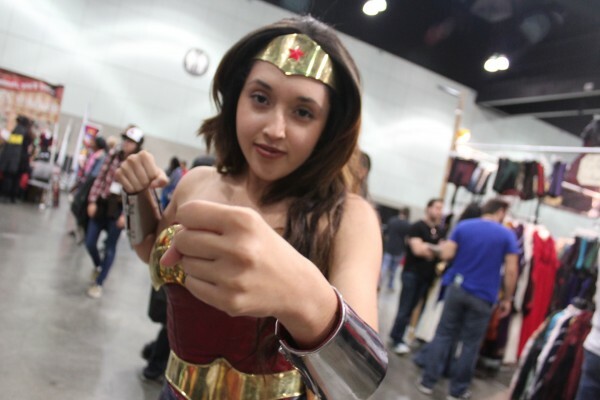 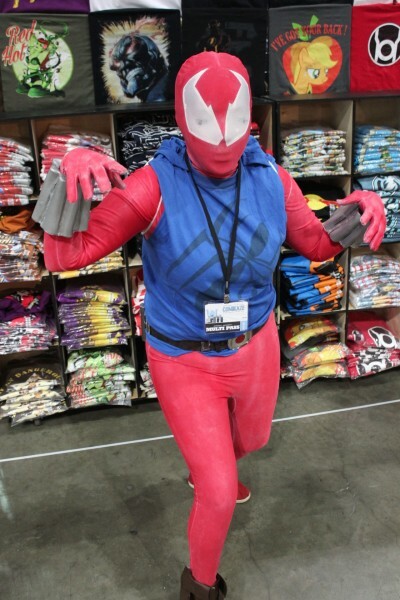 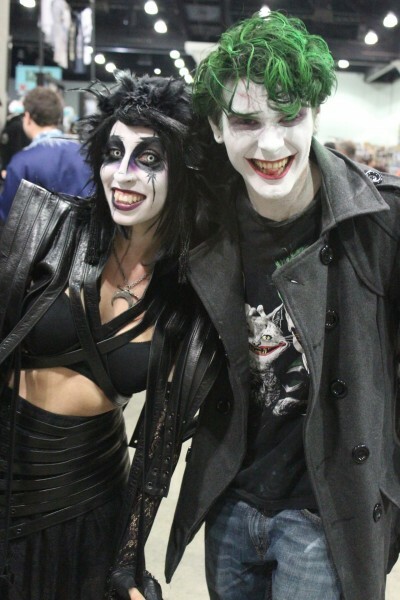 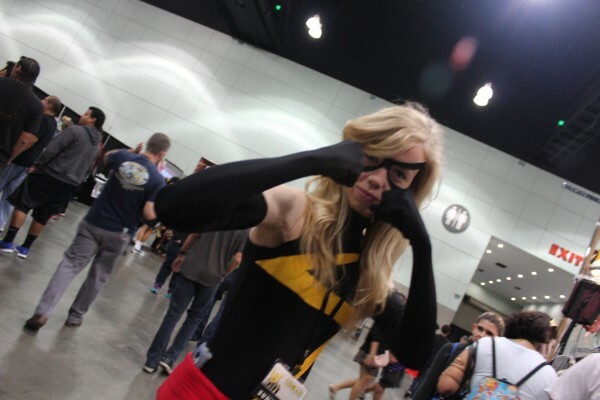 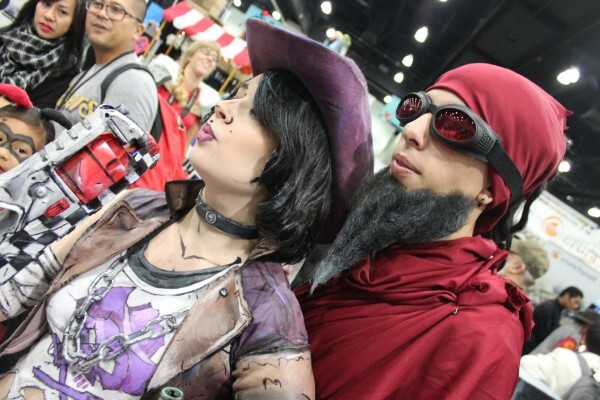 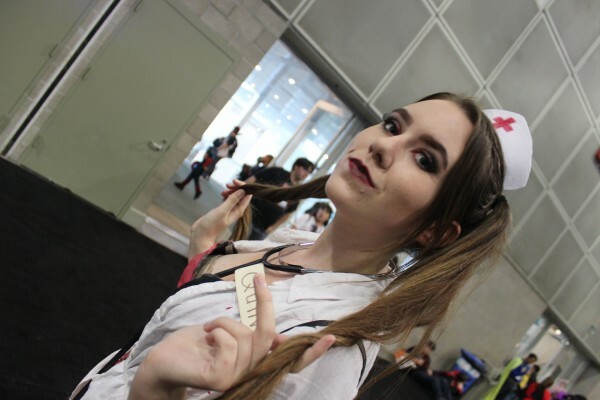 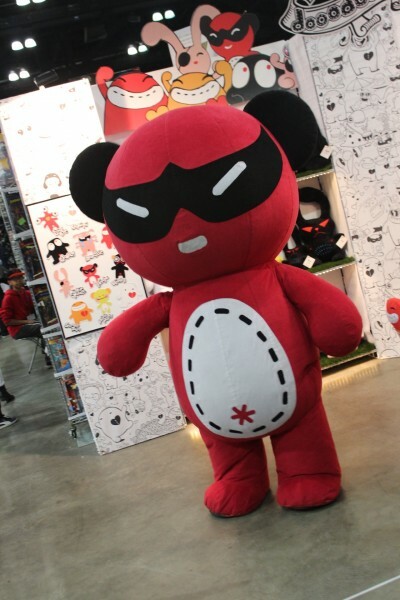 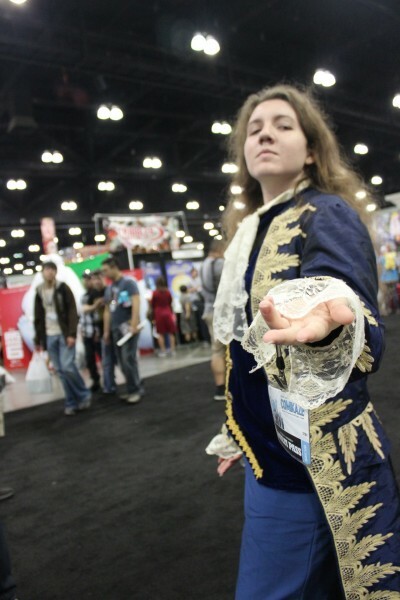 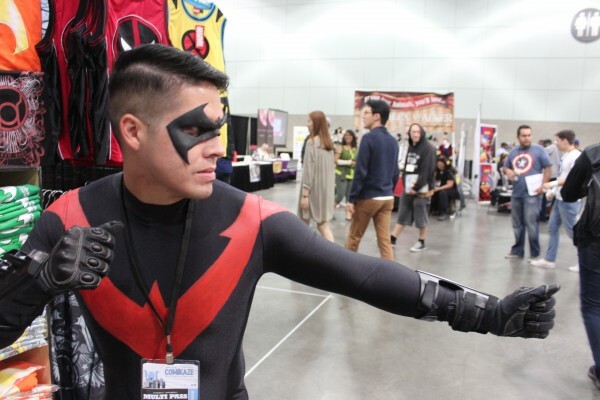 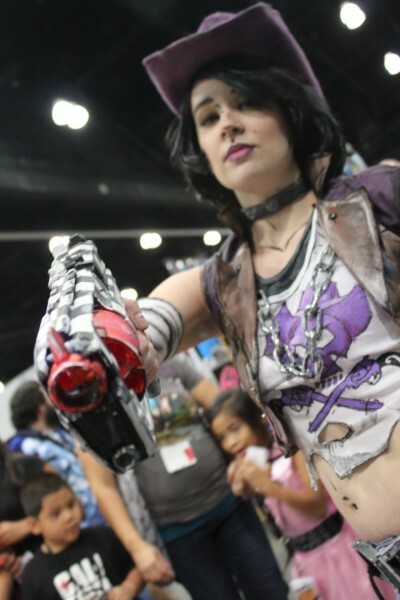 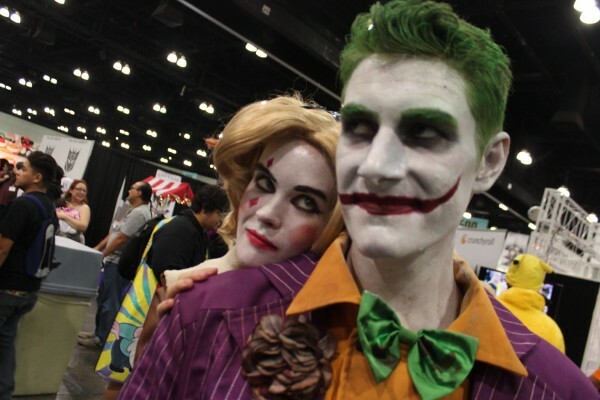 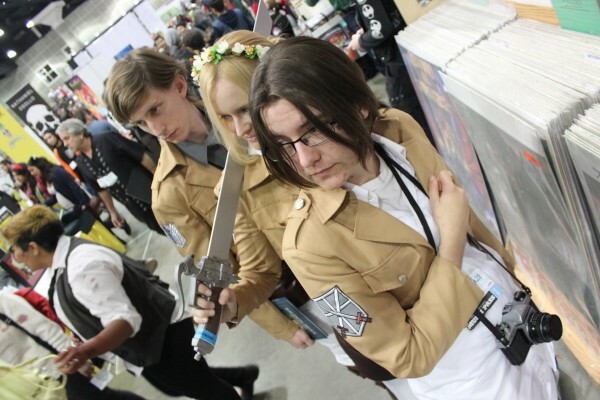 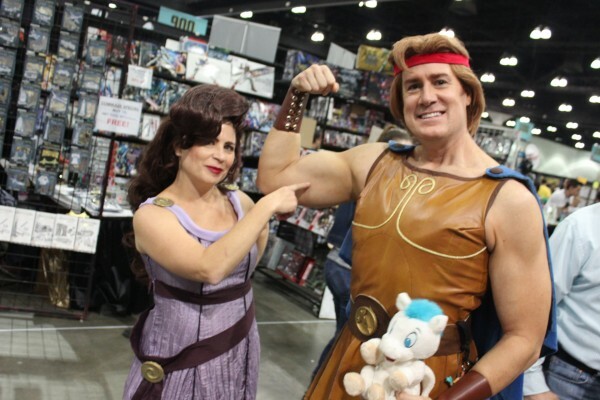 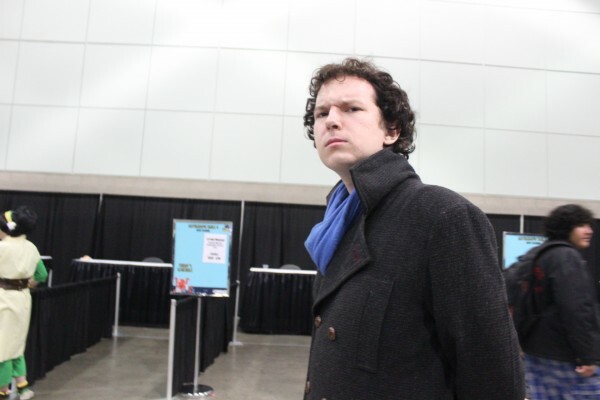 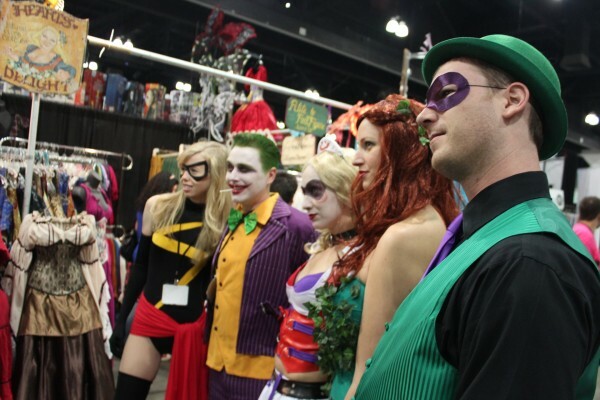 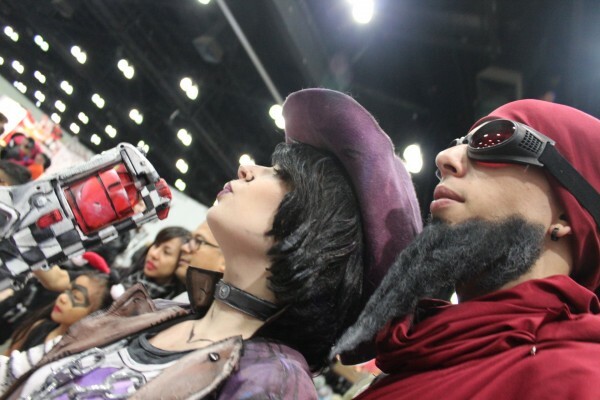 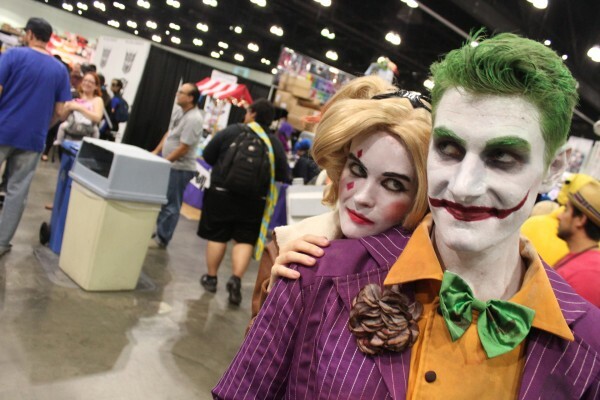 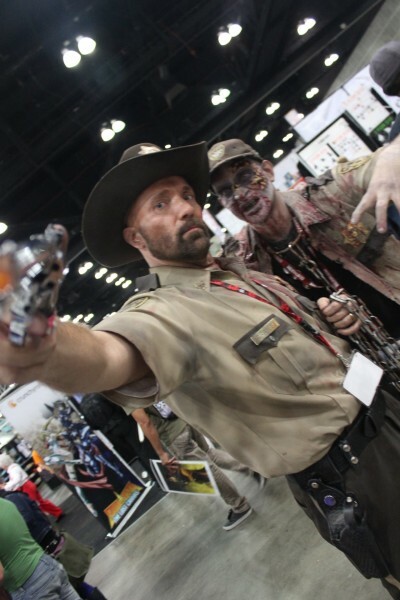 COMIKAZE Cosplay Pics: Day 3! 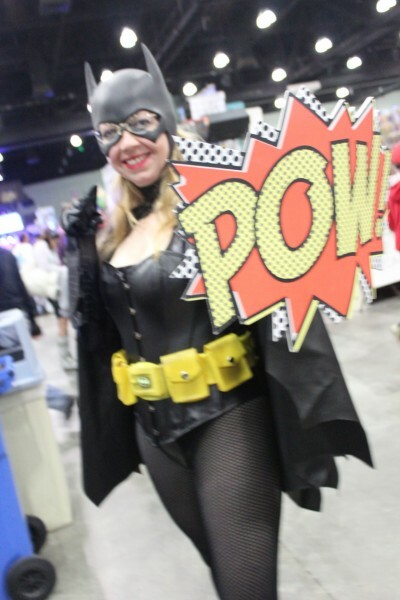 I have to admit, there were a lot of pics that came out a little fuzzy. 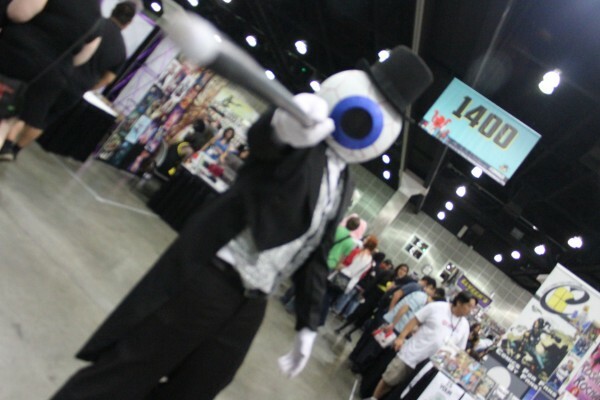 I completely apologize for that. 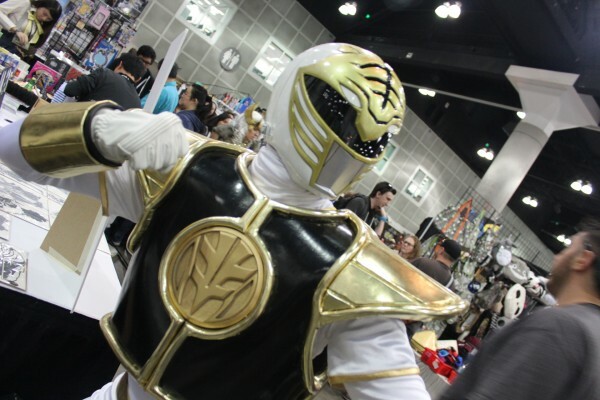 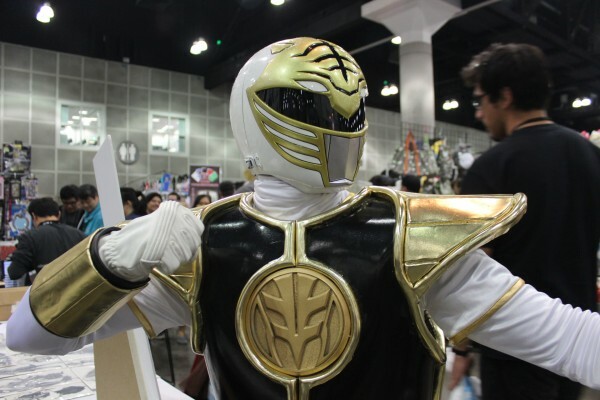 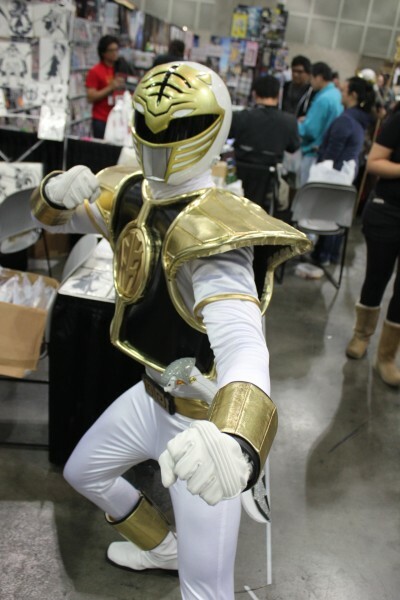 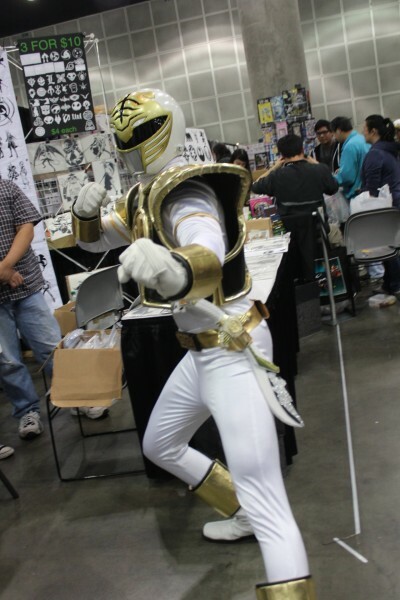 Interview With Walter Jones: The First Black POWER RANGER From COMIKAZE 2014!